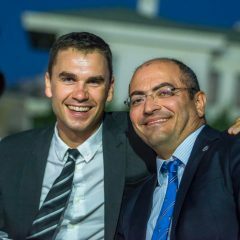 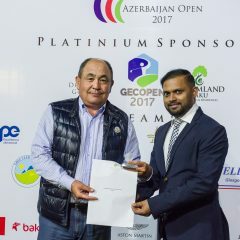 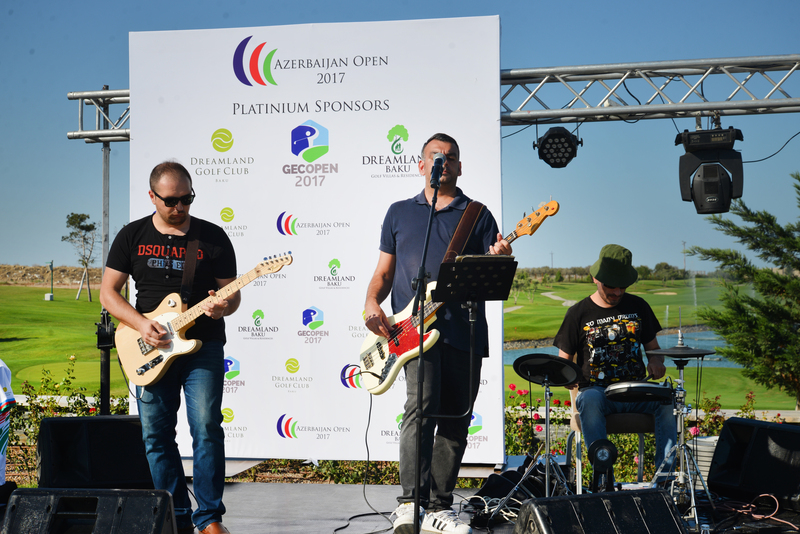 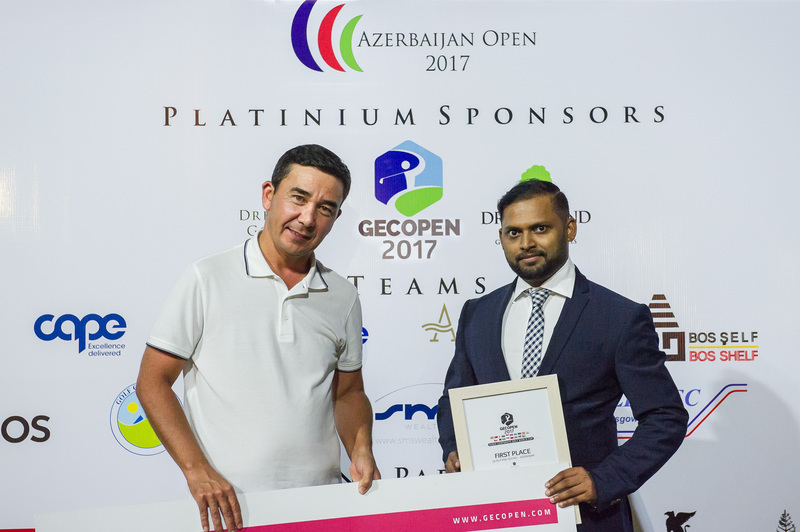 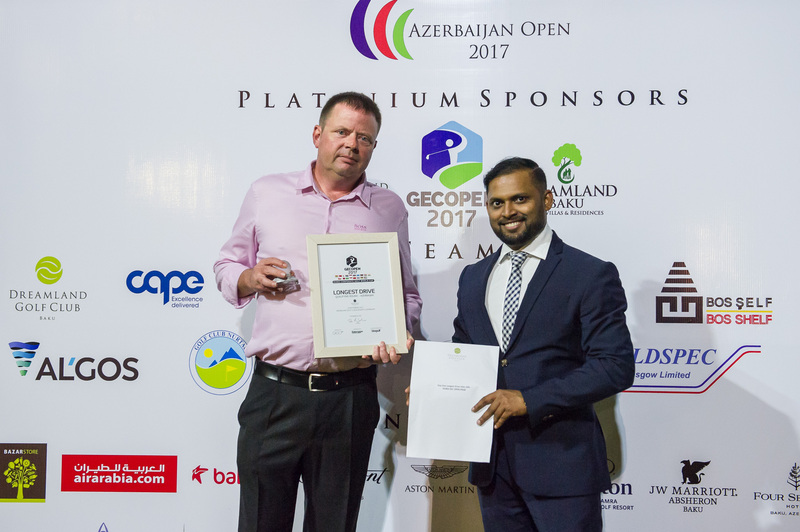 Congratulations go to the Socar Cape team on winning the 2017 Azerbaijan Open! 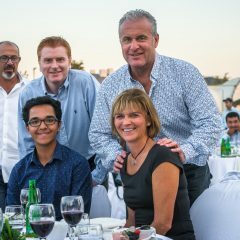 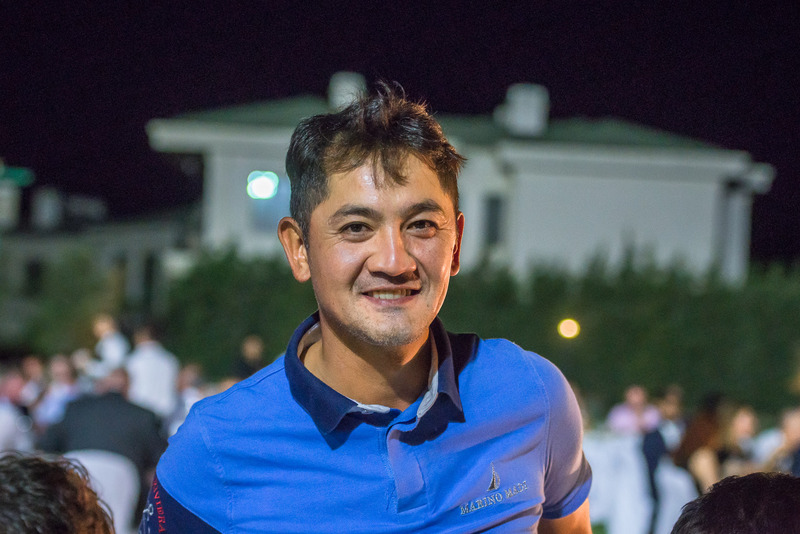 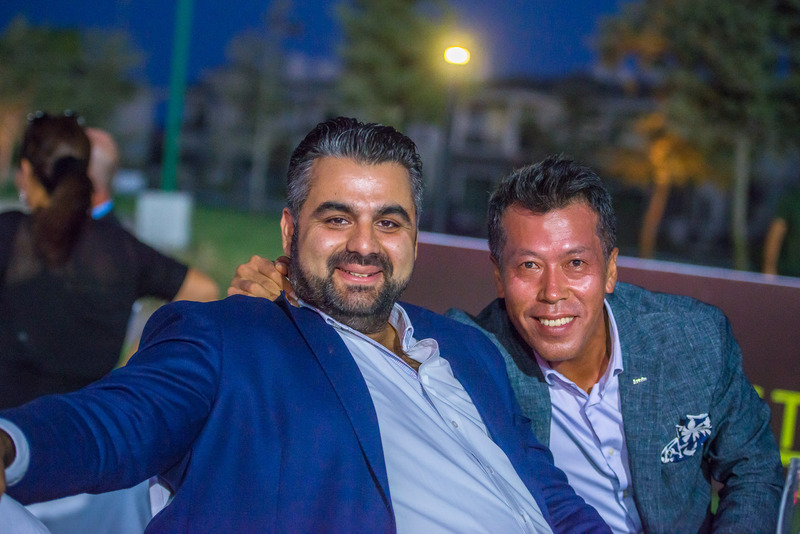 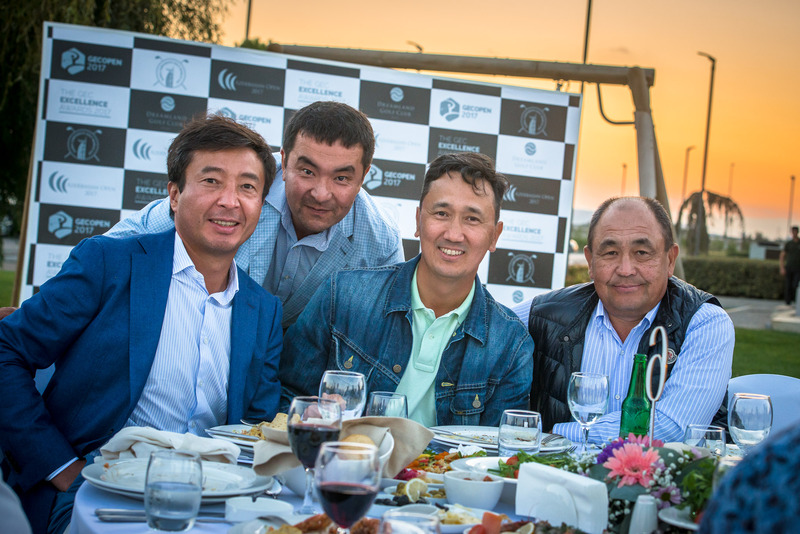 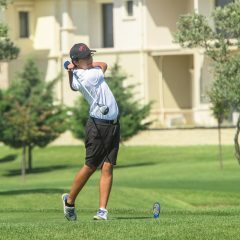 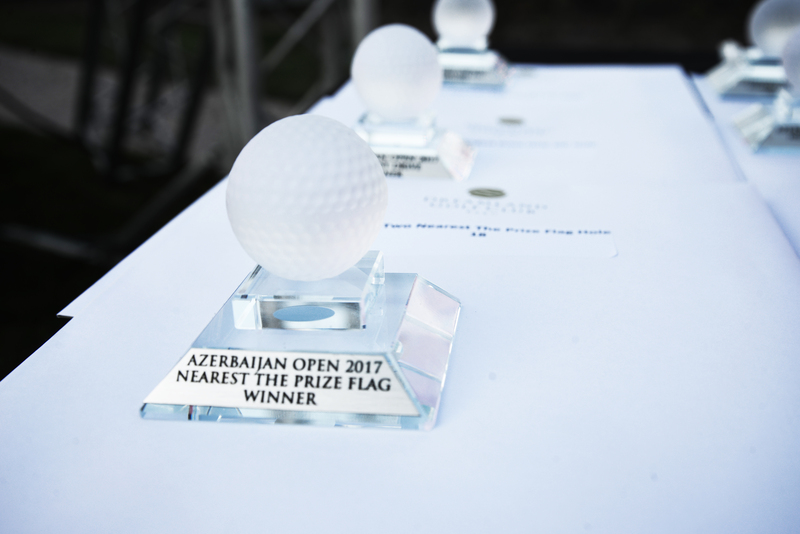 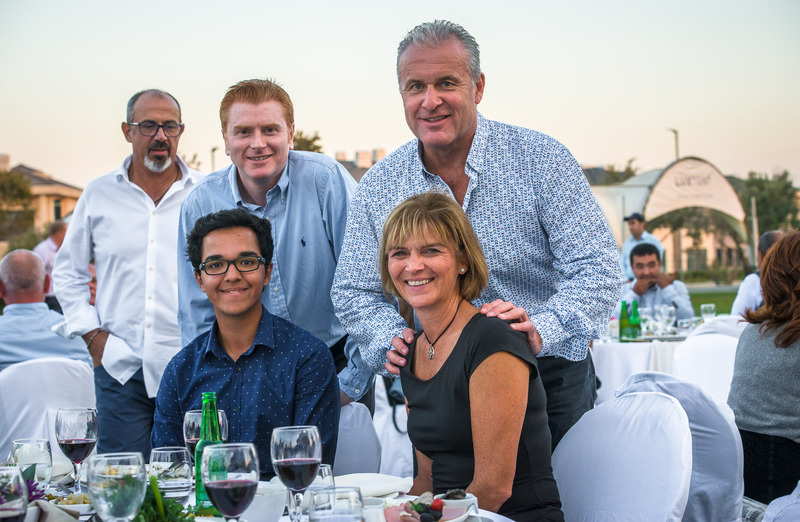 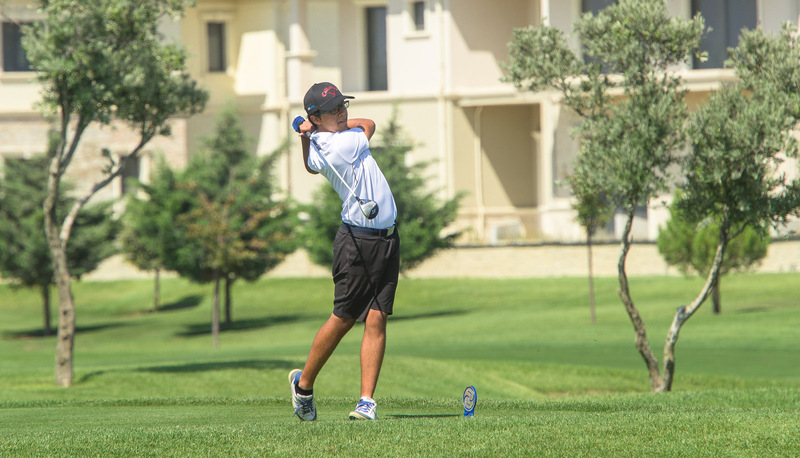 With Azeri golfers featuring in the award ceremonies this past weekend were are delighted to announce our 2017 champions – Tofiq Afandizadah, Elman Rzayev Nicolas Young and Steven Black. 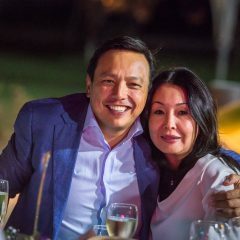 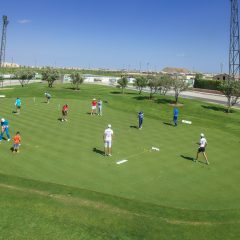 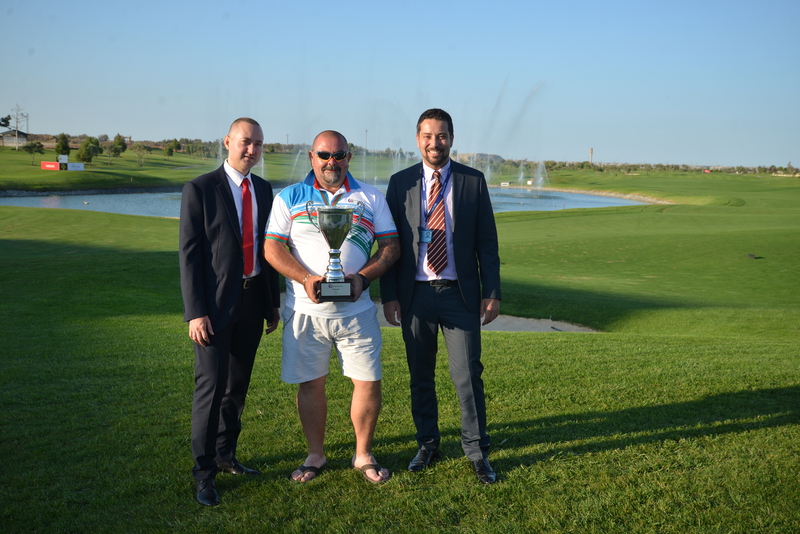 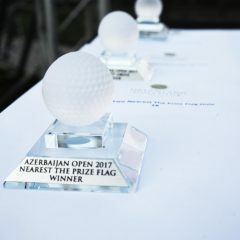 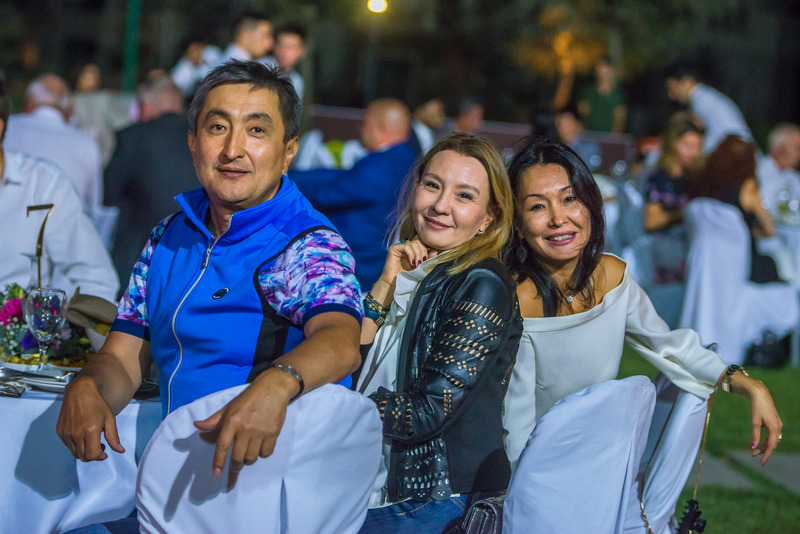 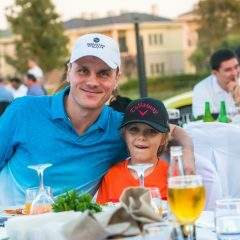 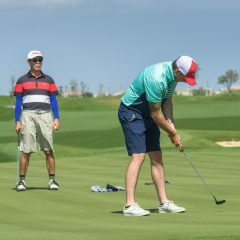 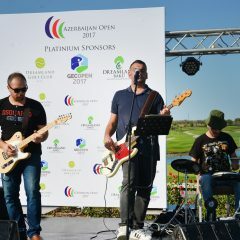 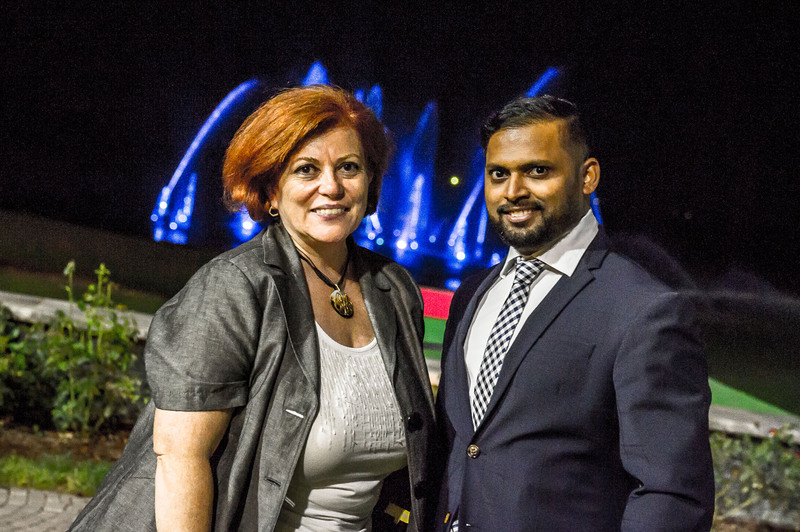 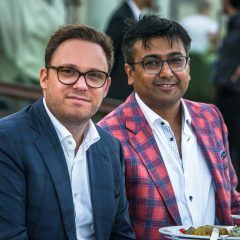 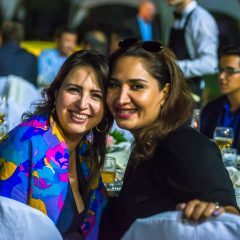 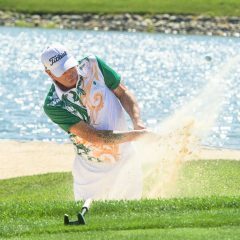 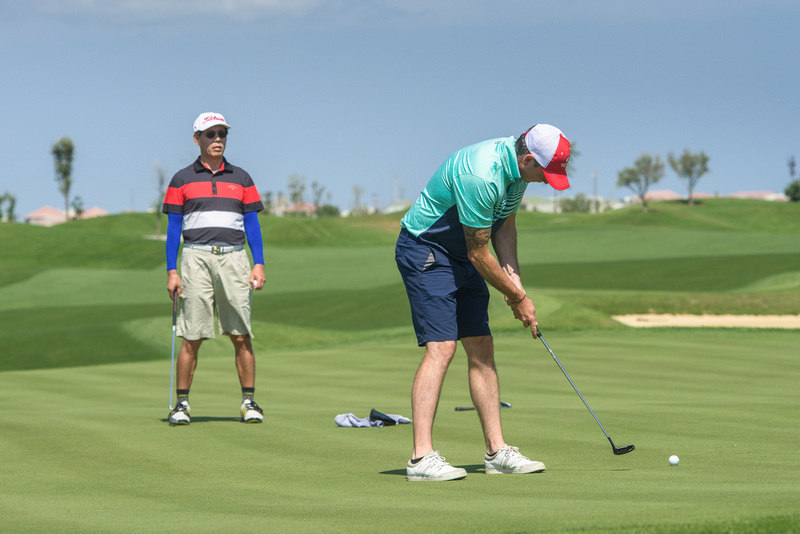 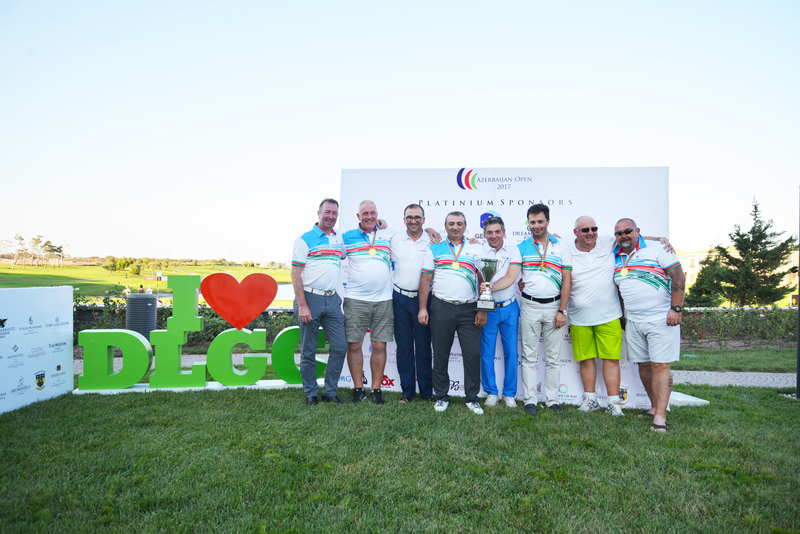 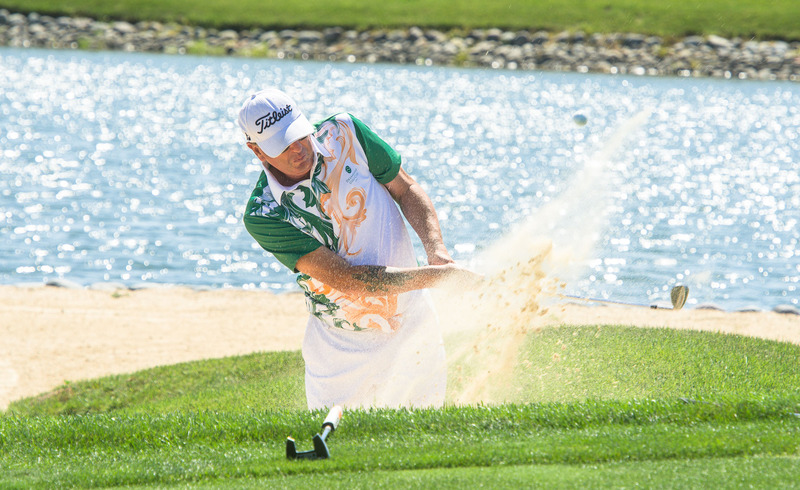 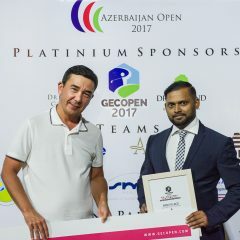 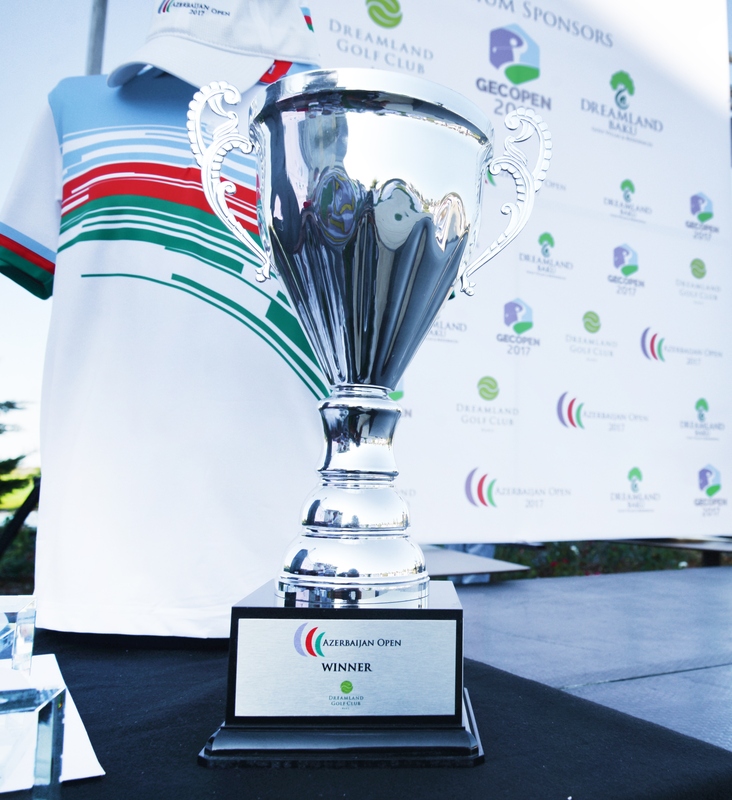 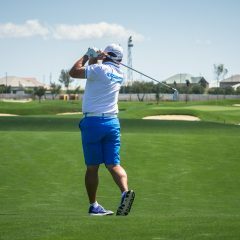 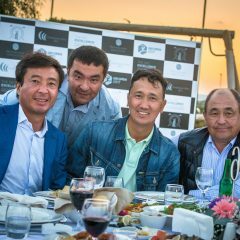 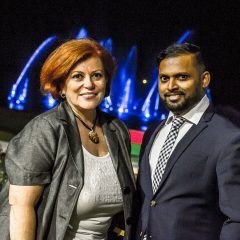 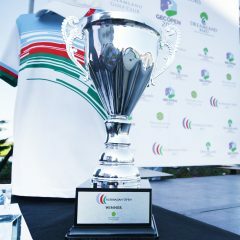 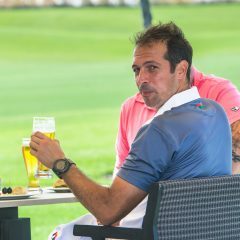 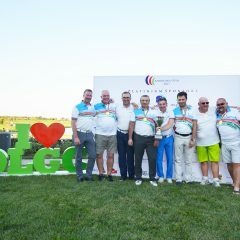 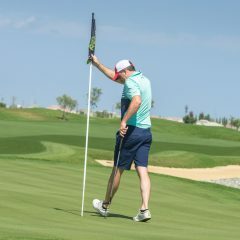 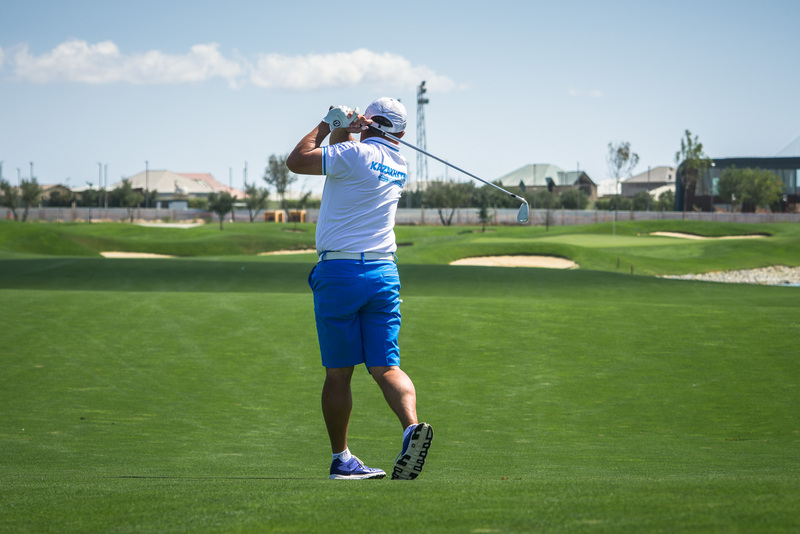 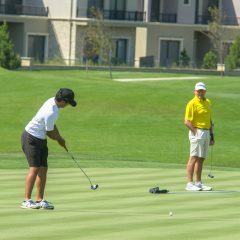 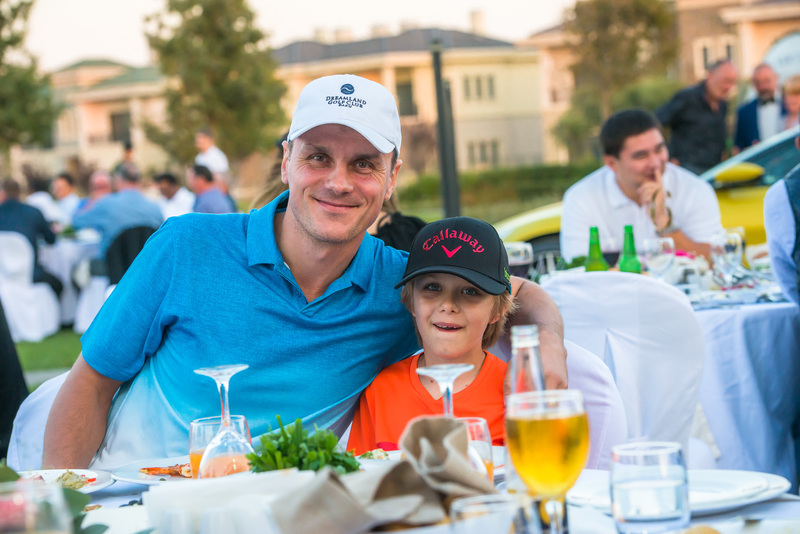 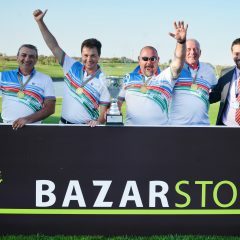 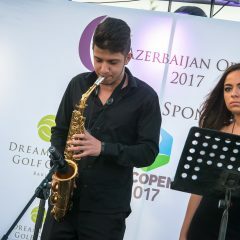 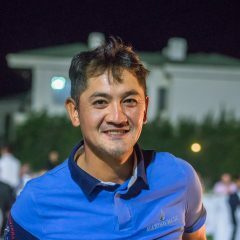 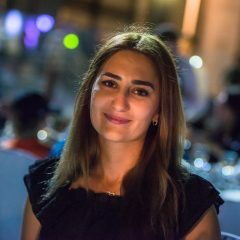 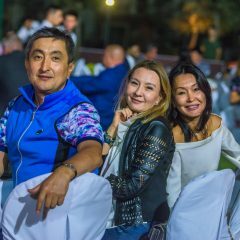 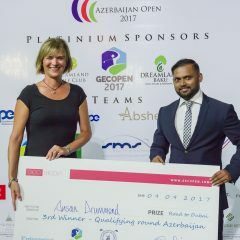 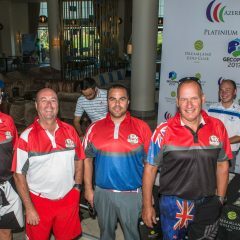 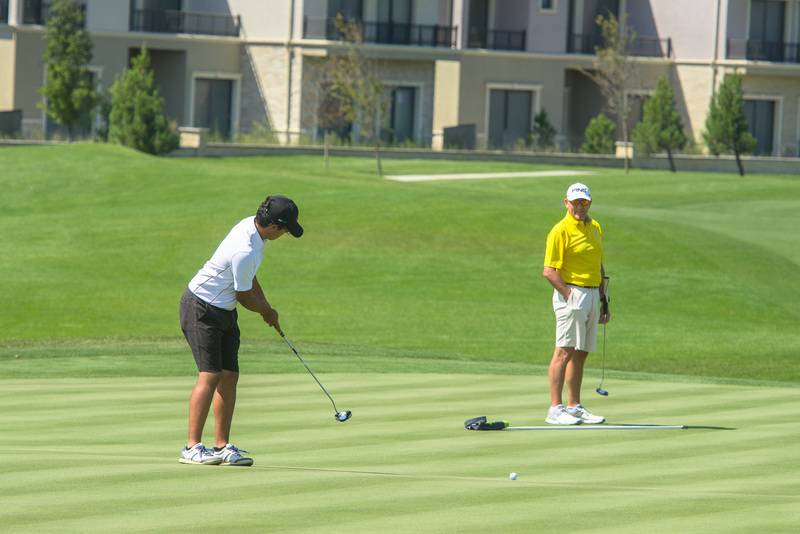 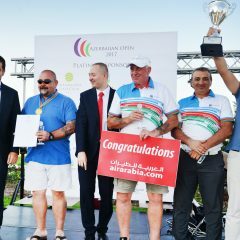 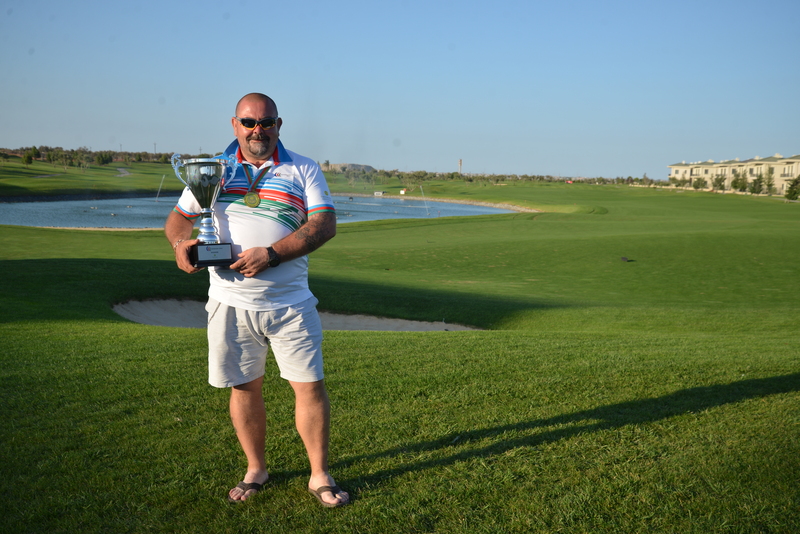 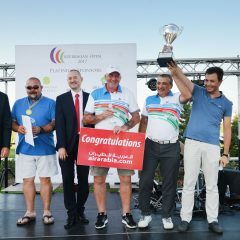 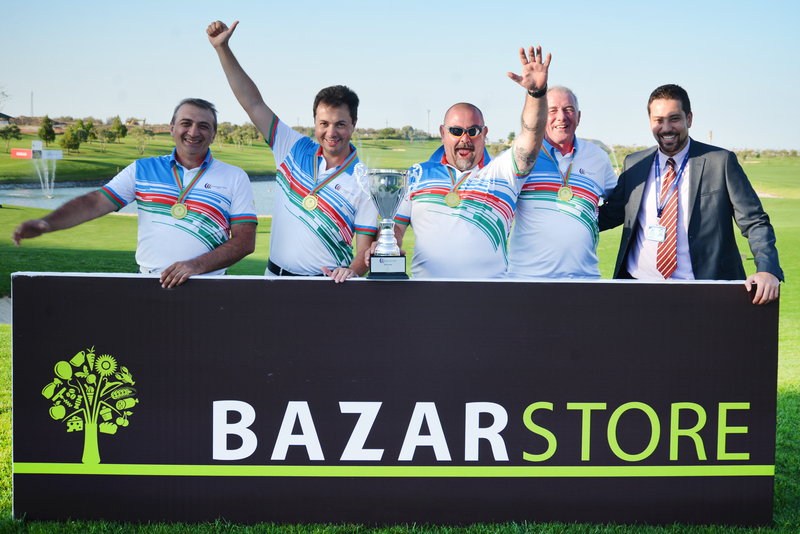 It was a spectacular final day team performance that ensured victory in what is the premier golfing event attracting players from the UAE, Georgia, Kazakhstan as well as international players who reside in Azerbaijan. 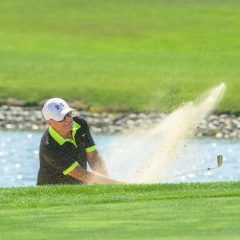 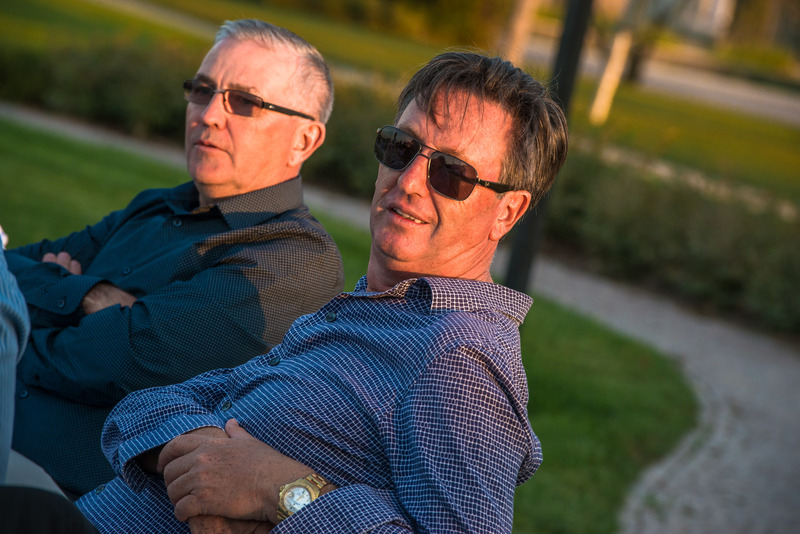 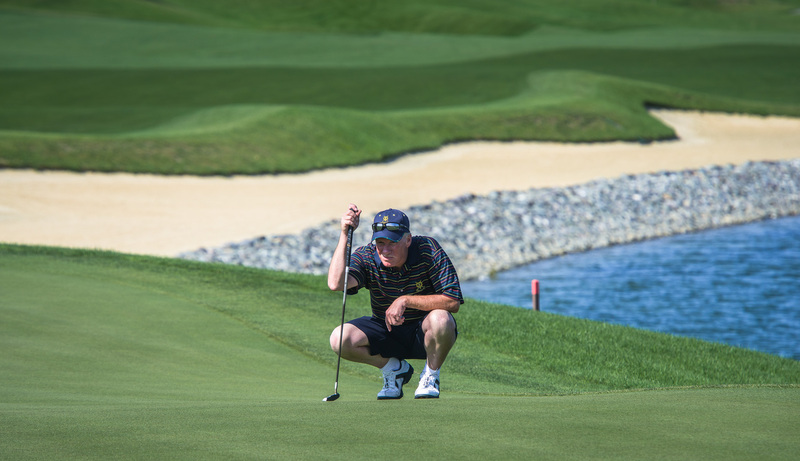 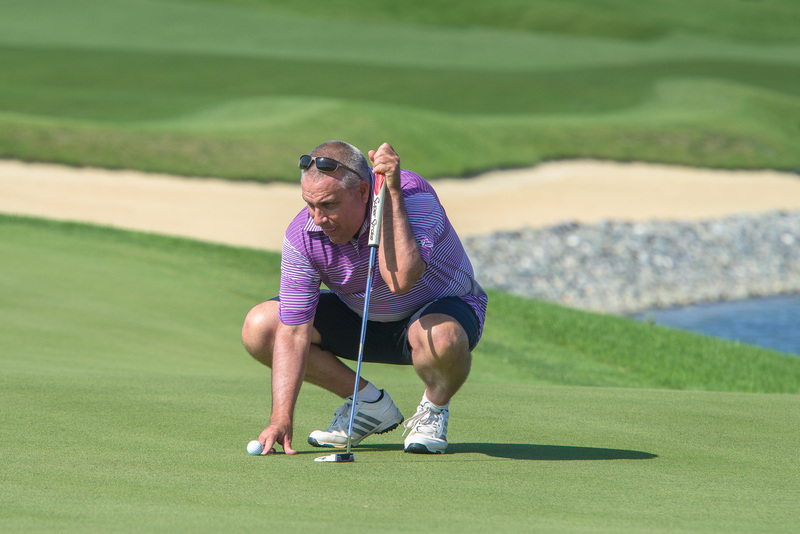 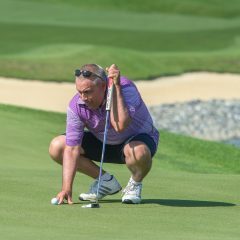 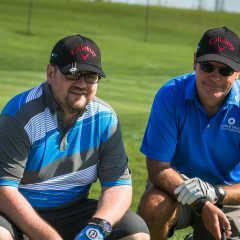 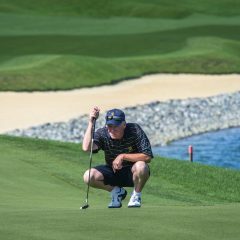 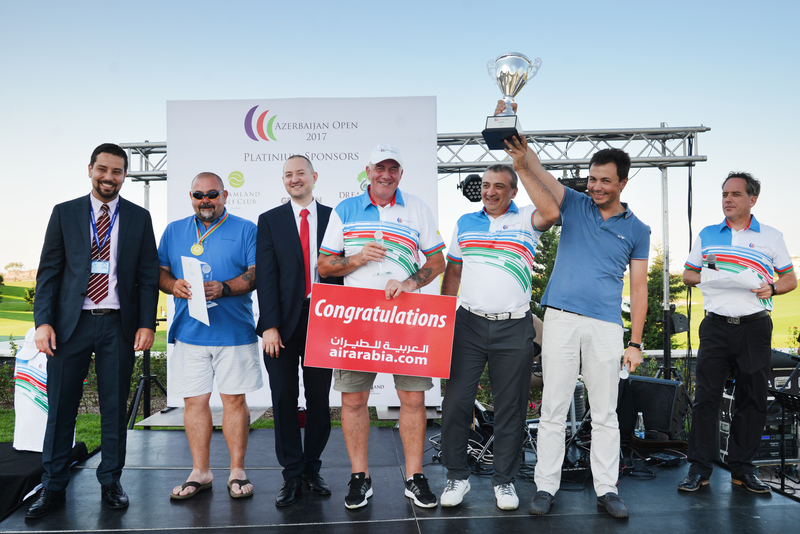 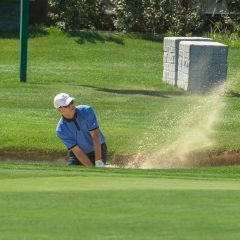 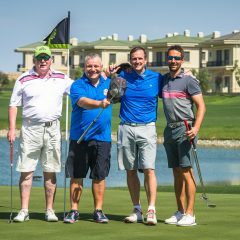 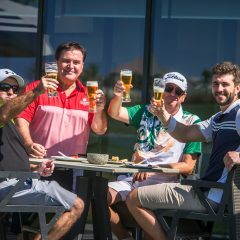 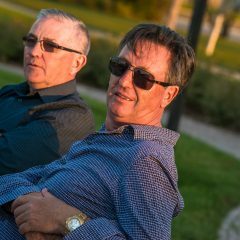 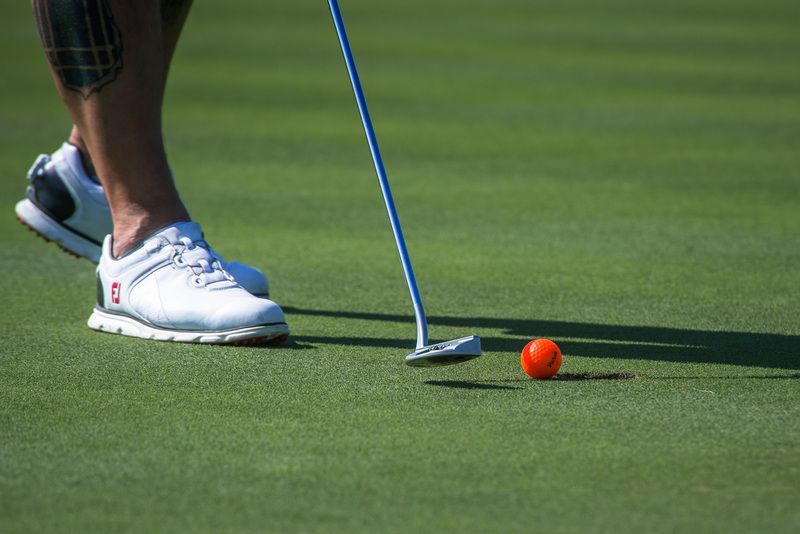 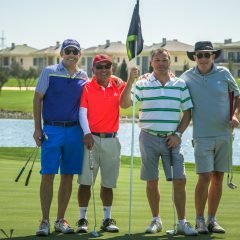 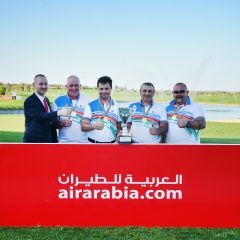 The winning team will enjoy travel to the UAE compliments of Air Arabia and play the newly opened Al Zorah golf course in Ajman before staying at the Hilton Al Hamra Beach resort followed by a final day 18 holes at Al Hamra Golf Club host of the Ras Al Khaimah Golf Challenge Tour event. 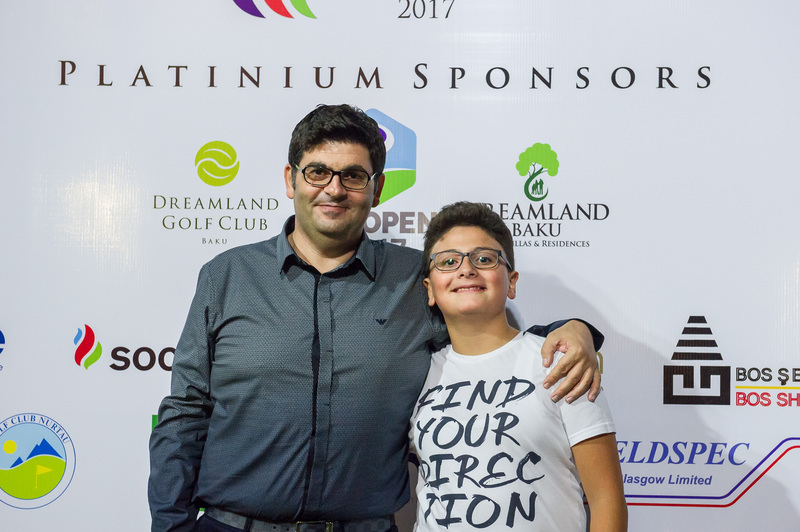 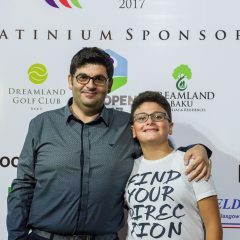 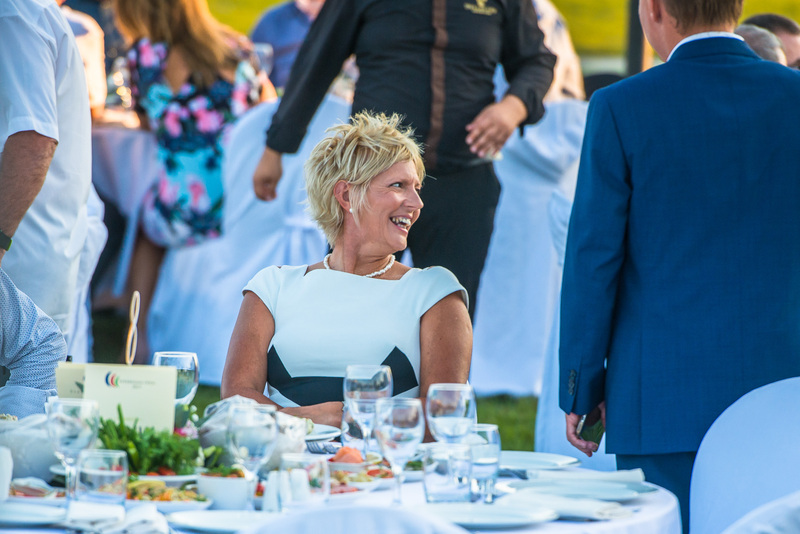 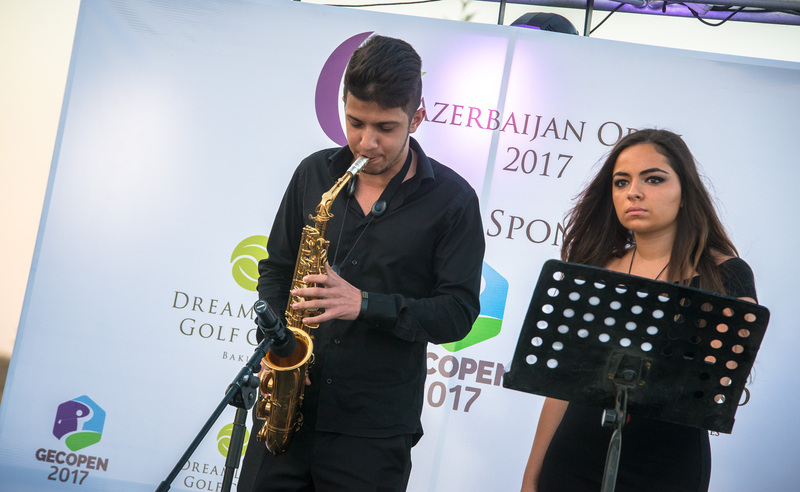 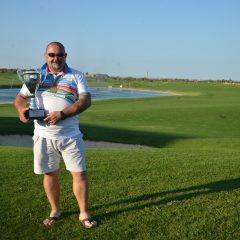 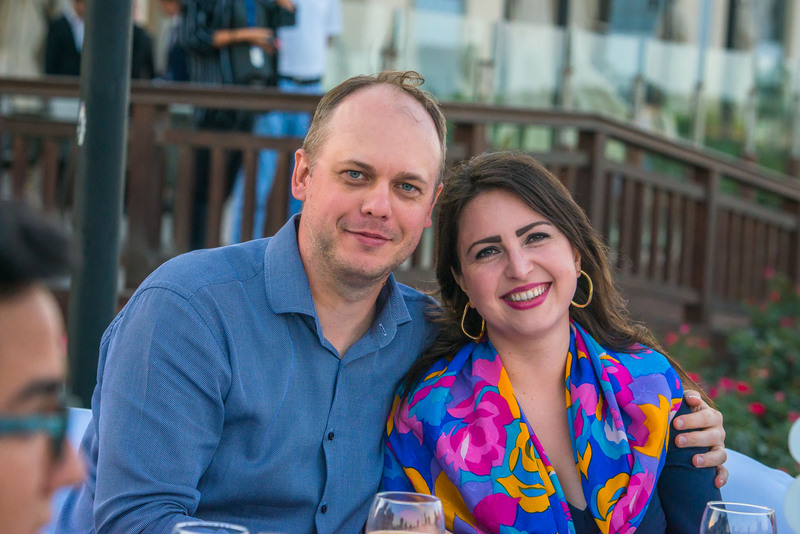 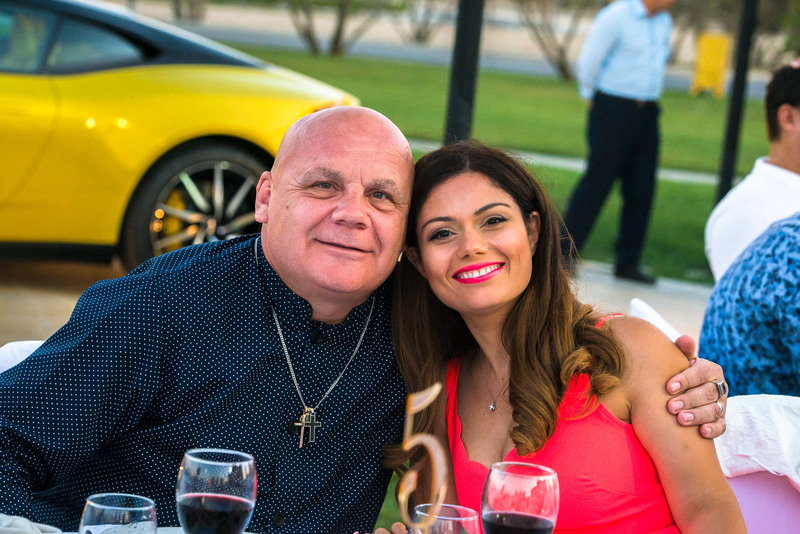 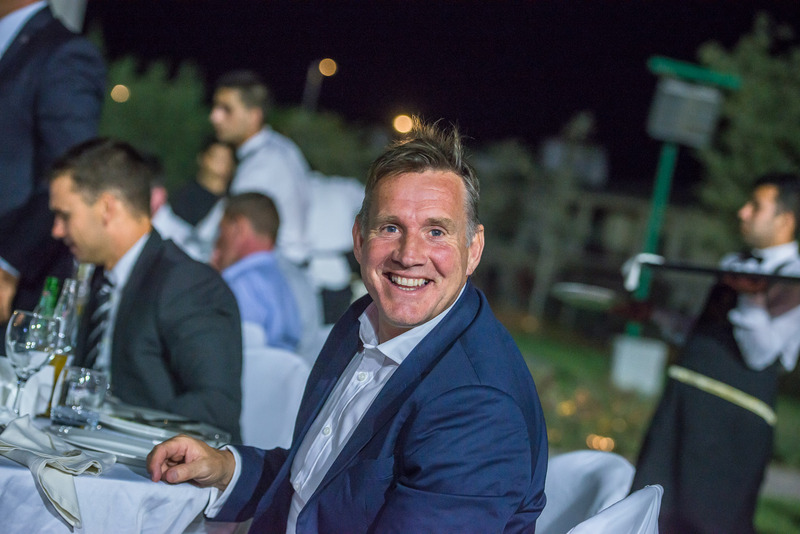 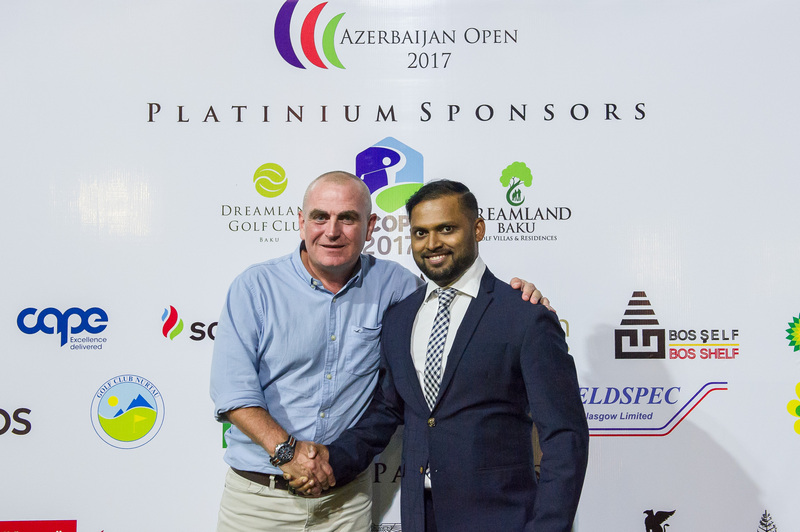 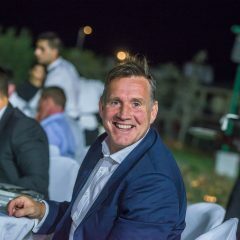 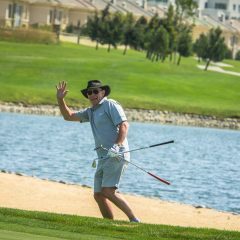 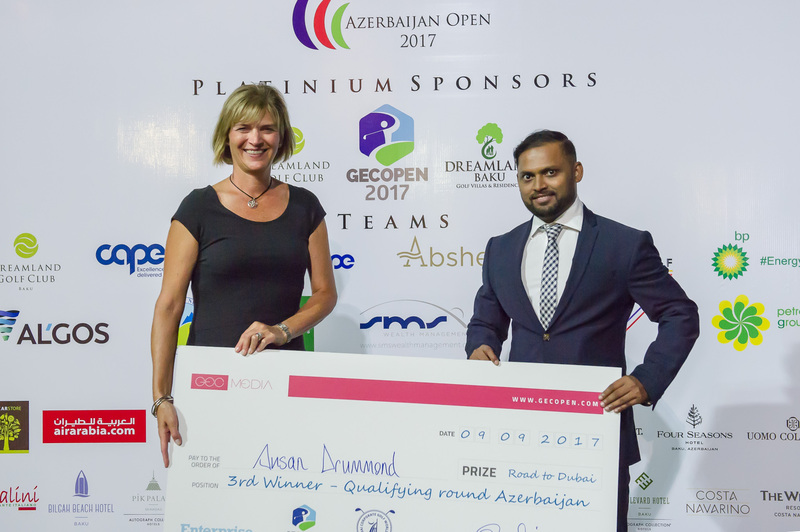 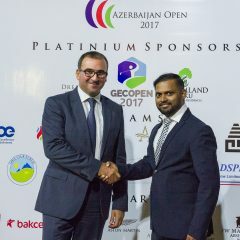 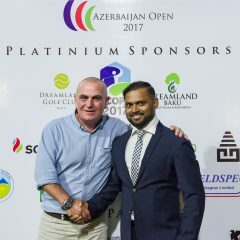 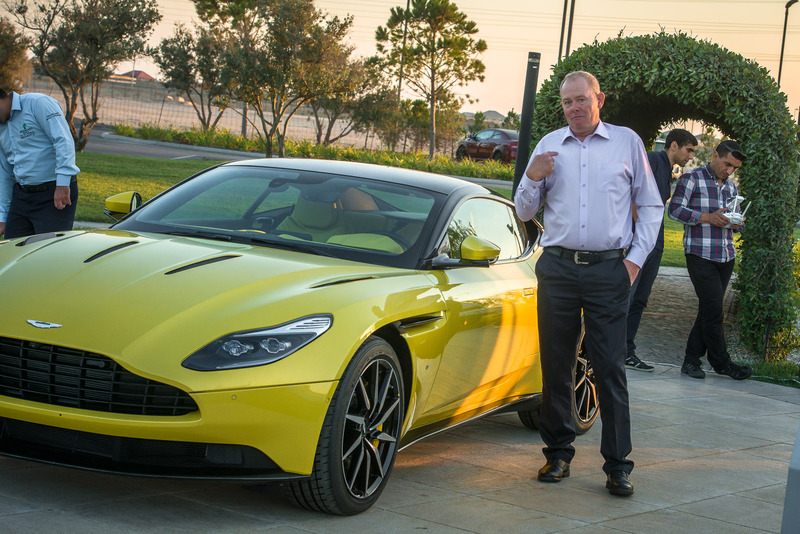 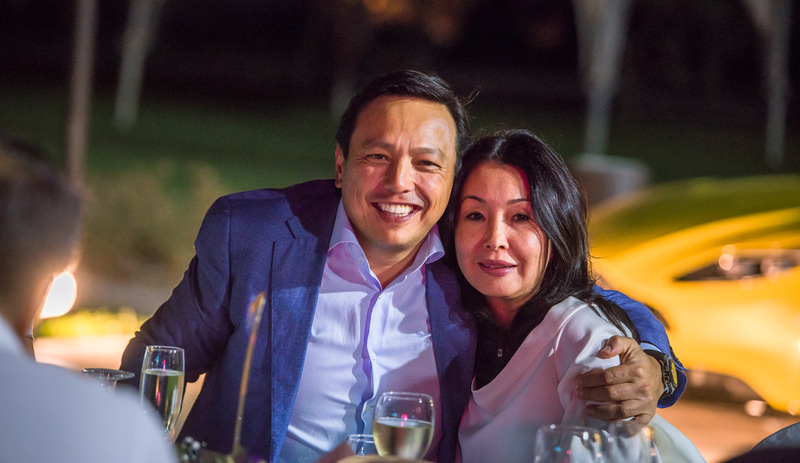 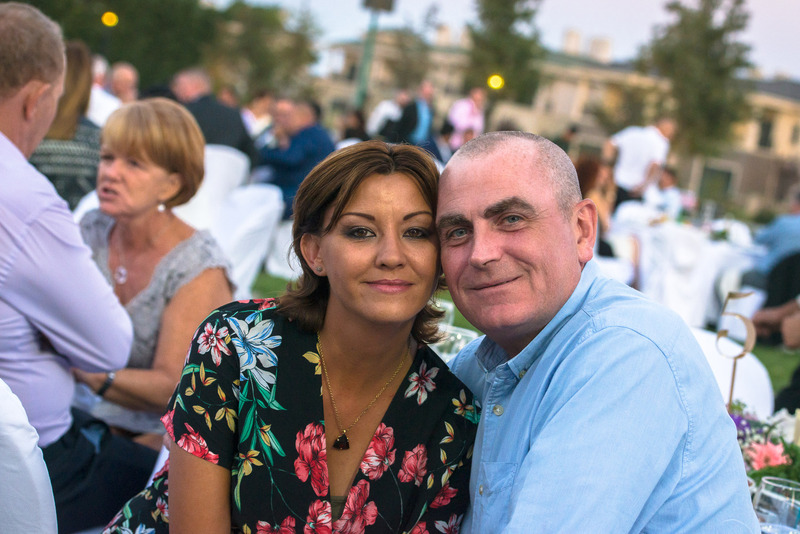 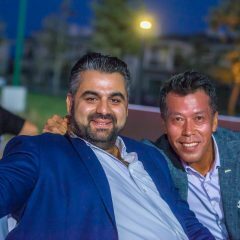 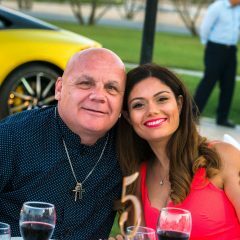 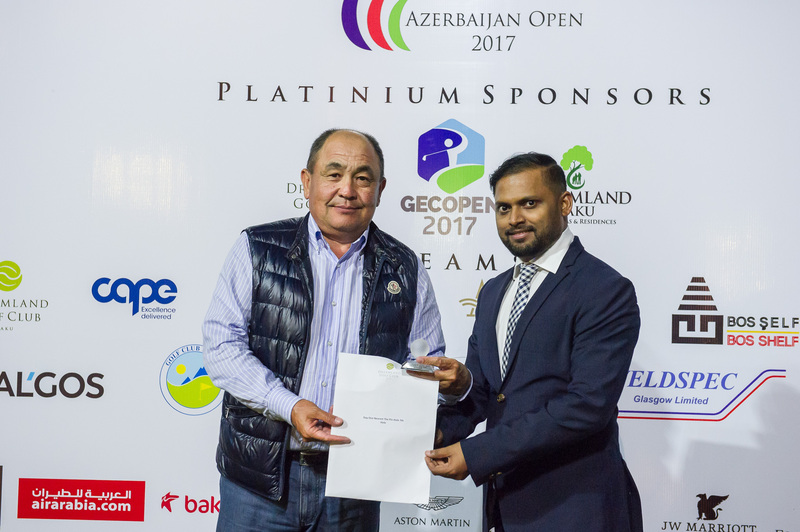 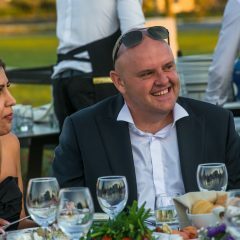 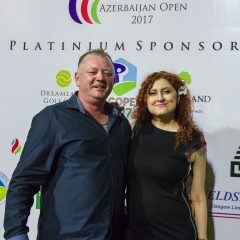 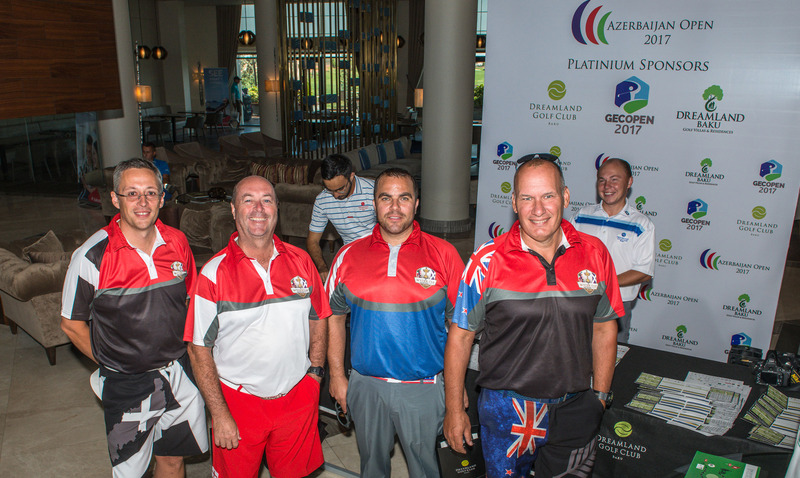 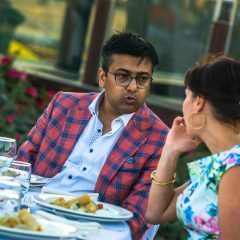 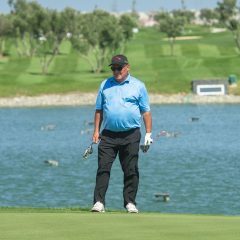 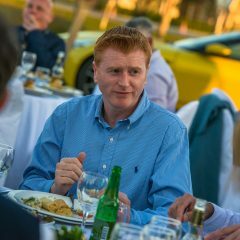 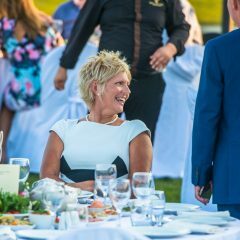 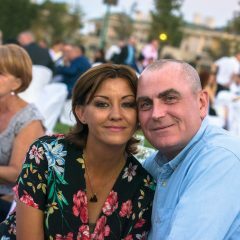 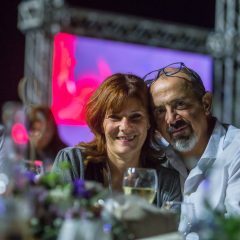 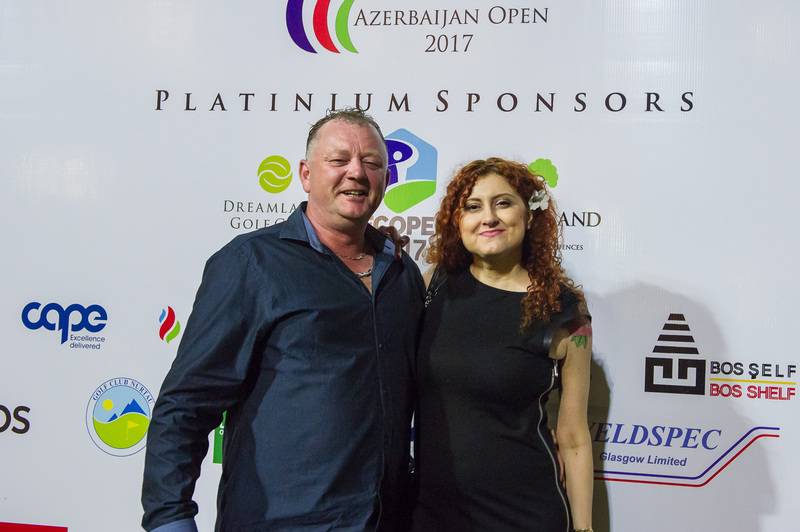 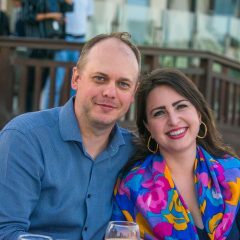 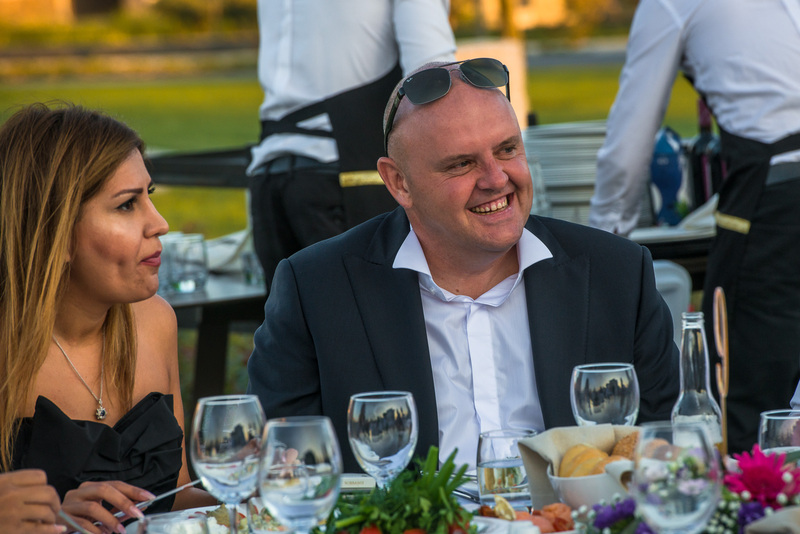 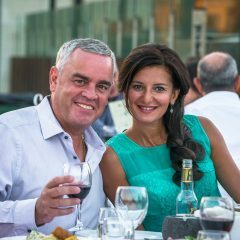 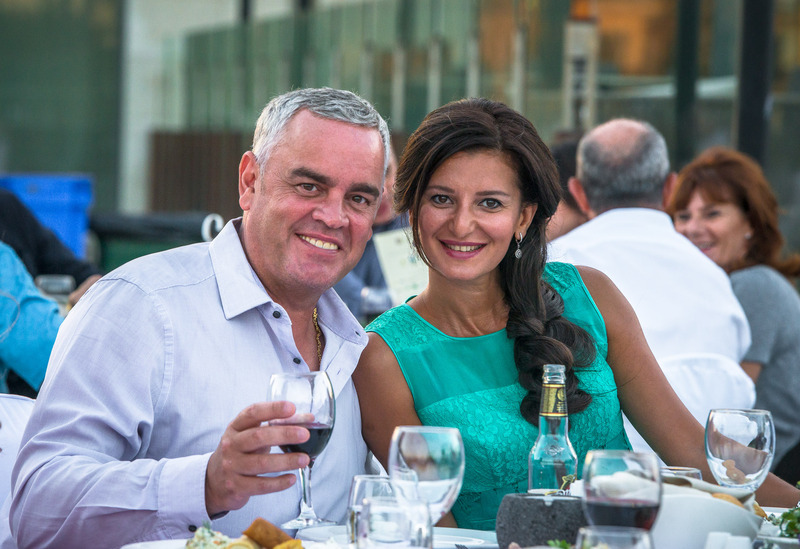 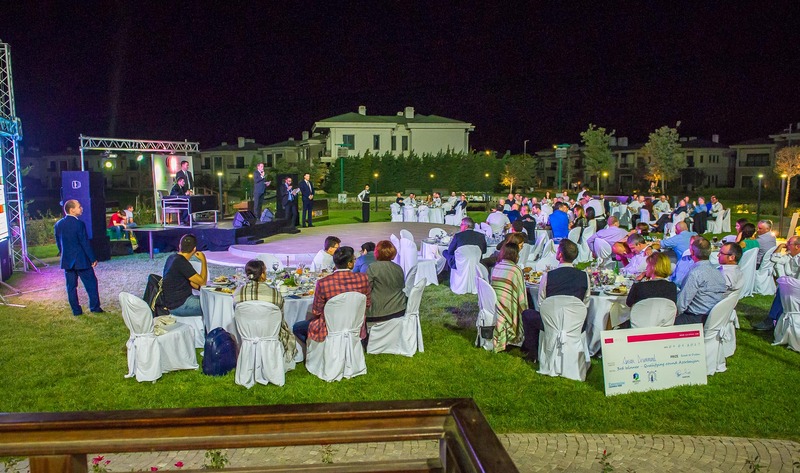 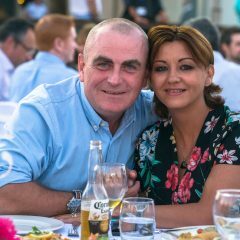 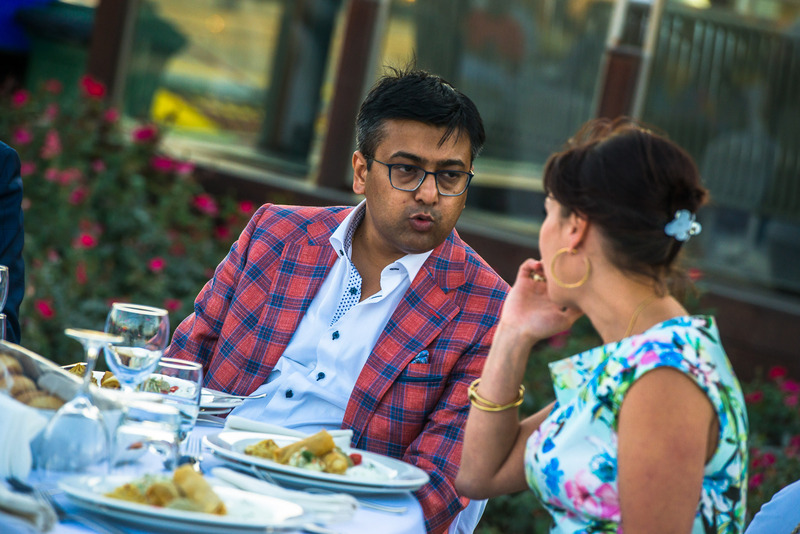 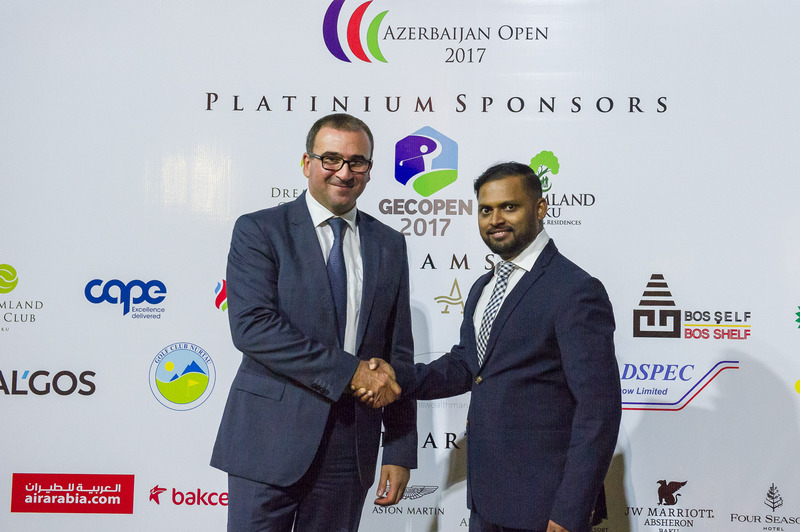 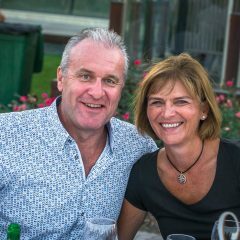 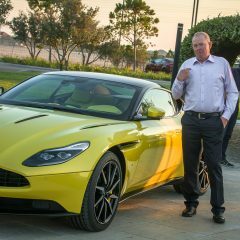 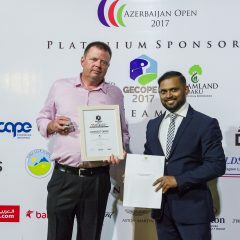 Commenting on the event Phil Jones General Manager of Dreamland Golf Club “On behalf of the entire management we would like to thank all Sponsors, Corporate Teams, Dreamland Golf Club Members and Visitors for their support to the 2017 Azerbaijan Open. 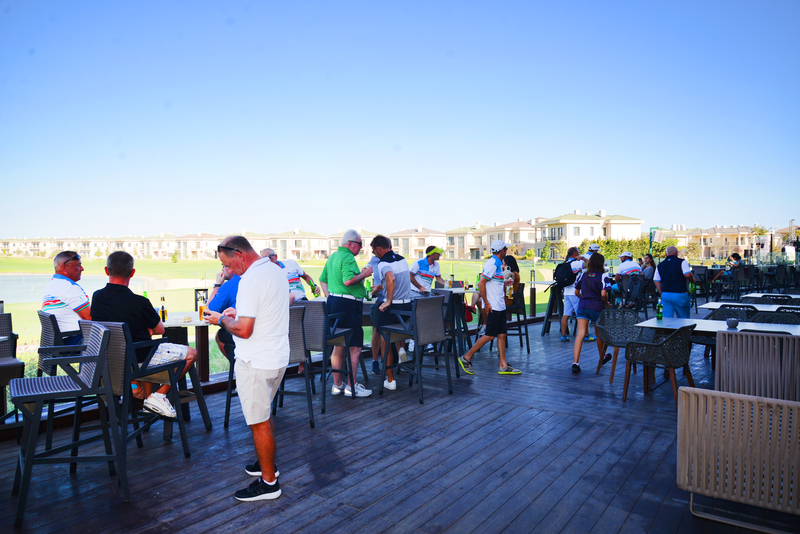 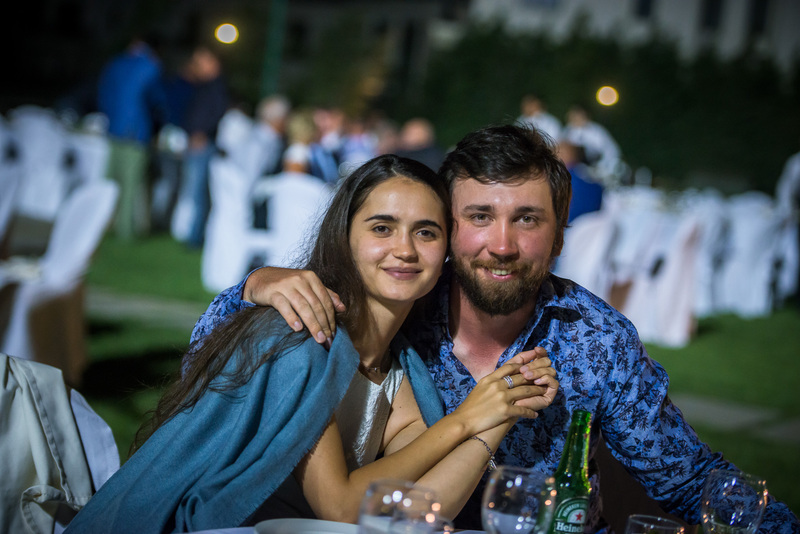 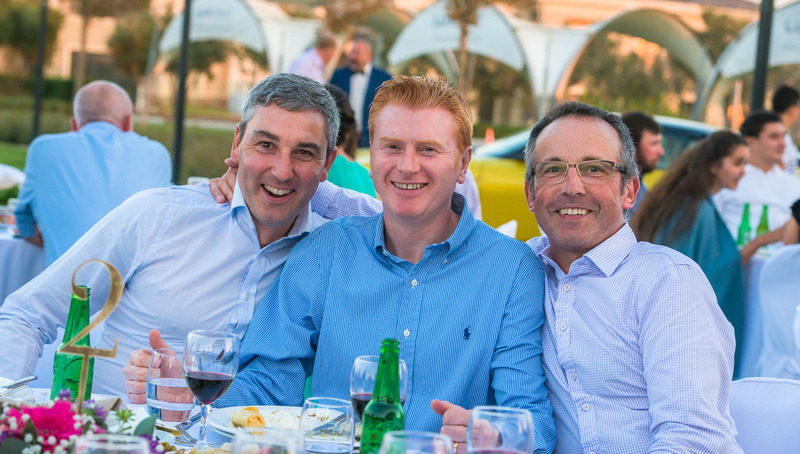 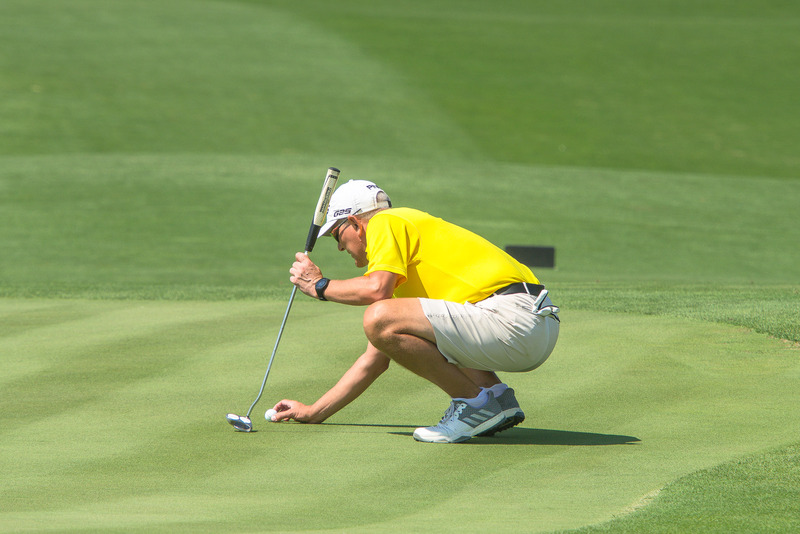 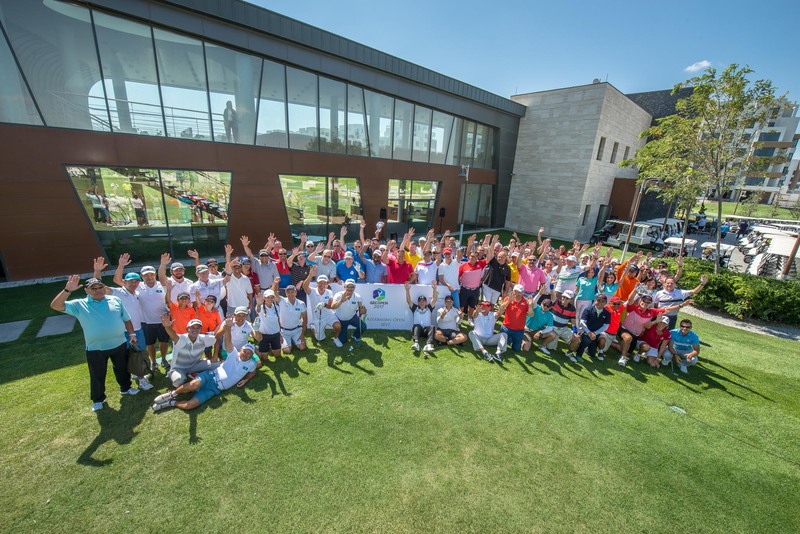 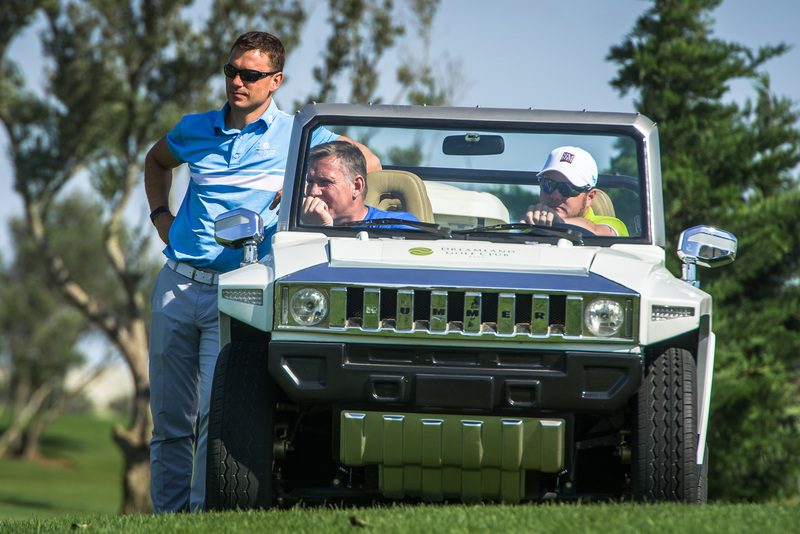 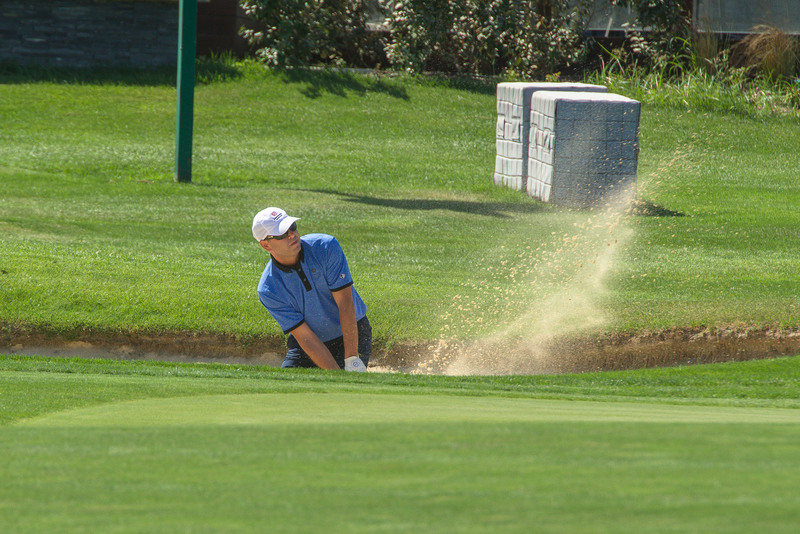 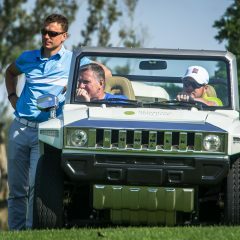 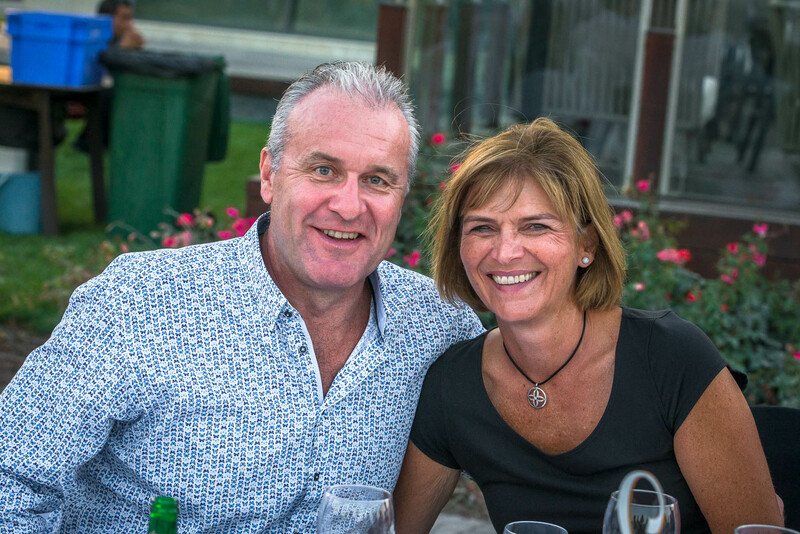 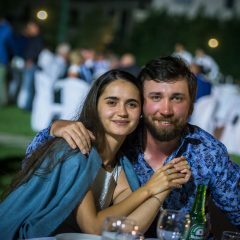 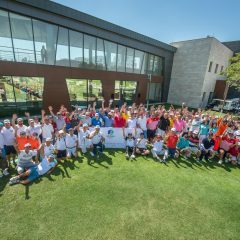 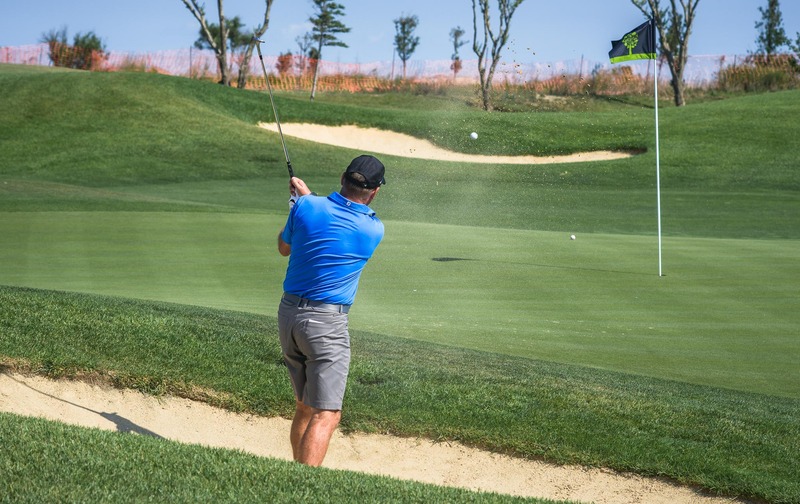 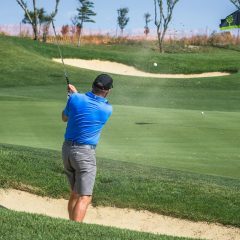 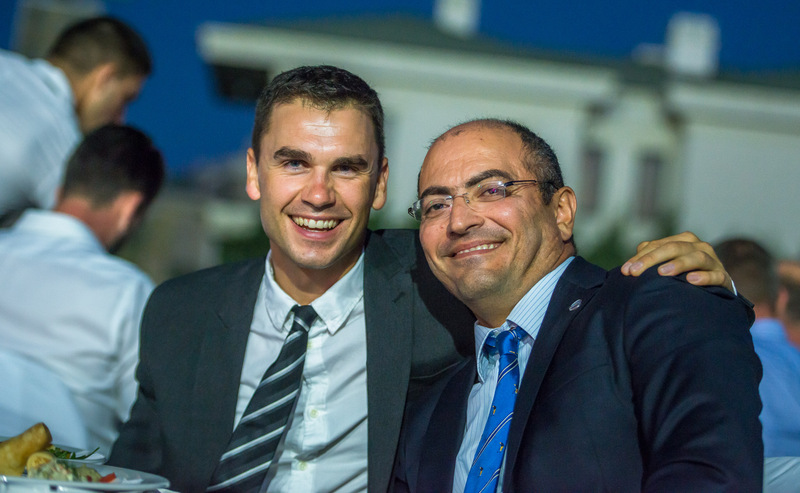 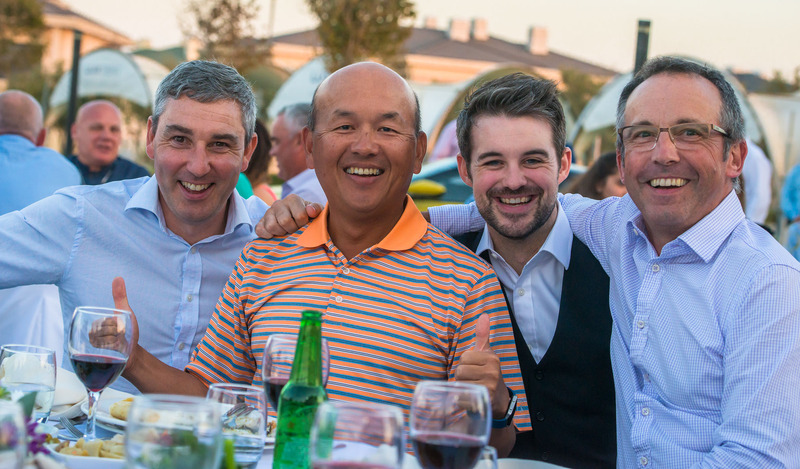 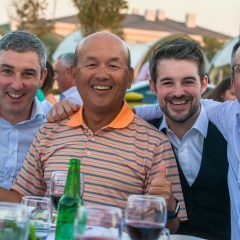 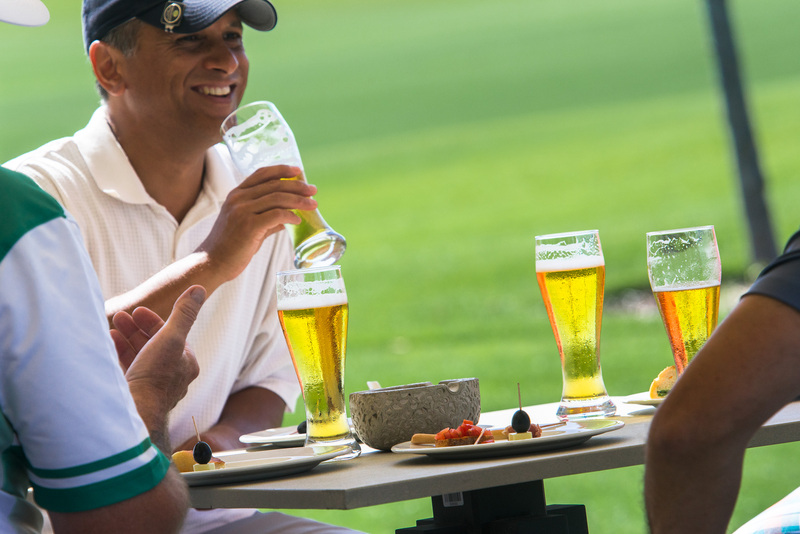 The playing field of 23 teams, 92 players (19 nationalities) created a truly international feel to a very memorable weekend for golf in the country. 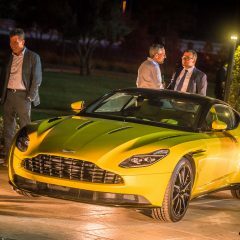 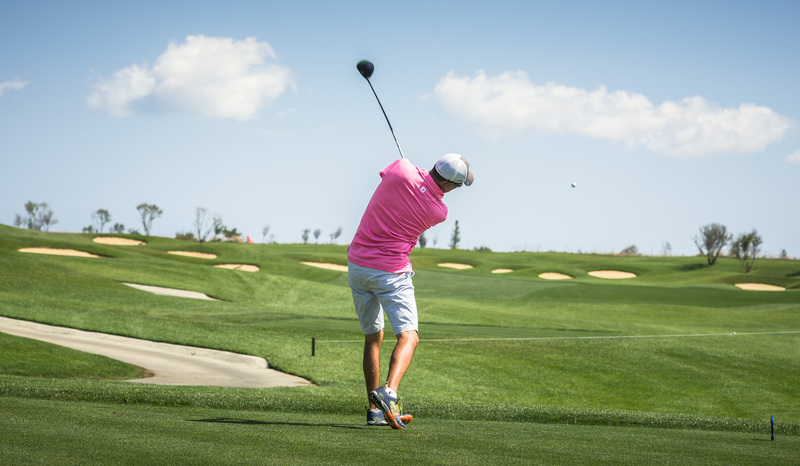 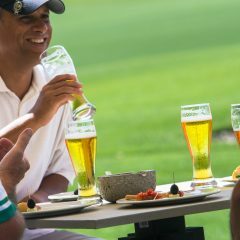 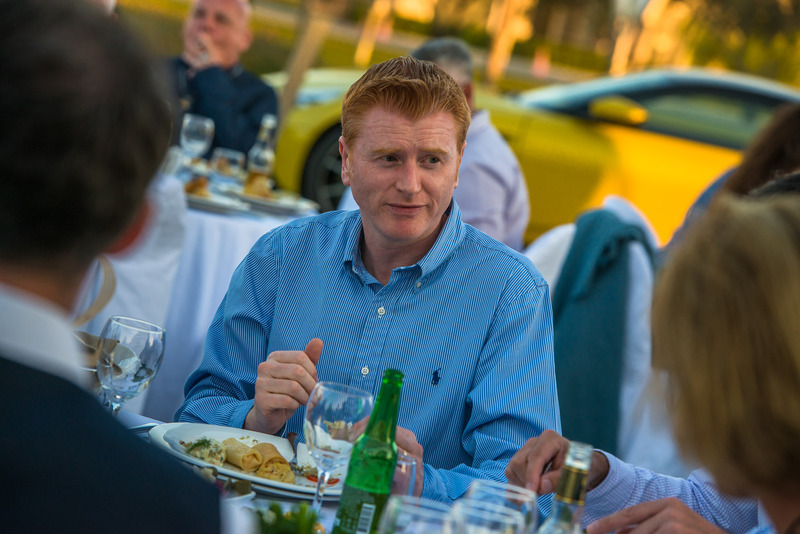 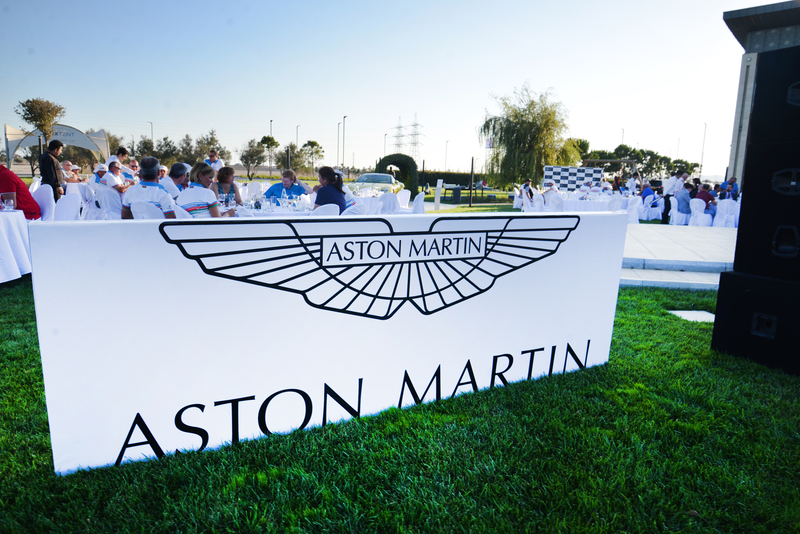 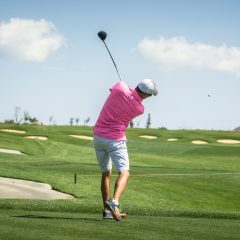 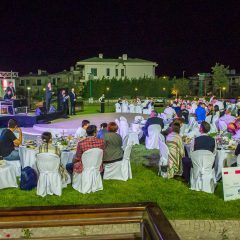 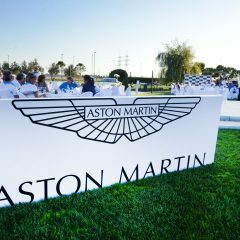 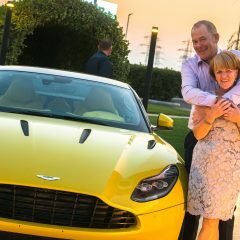 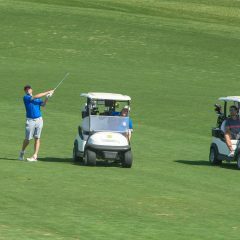 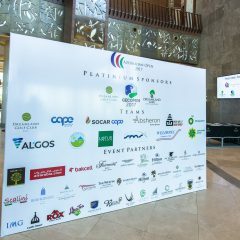 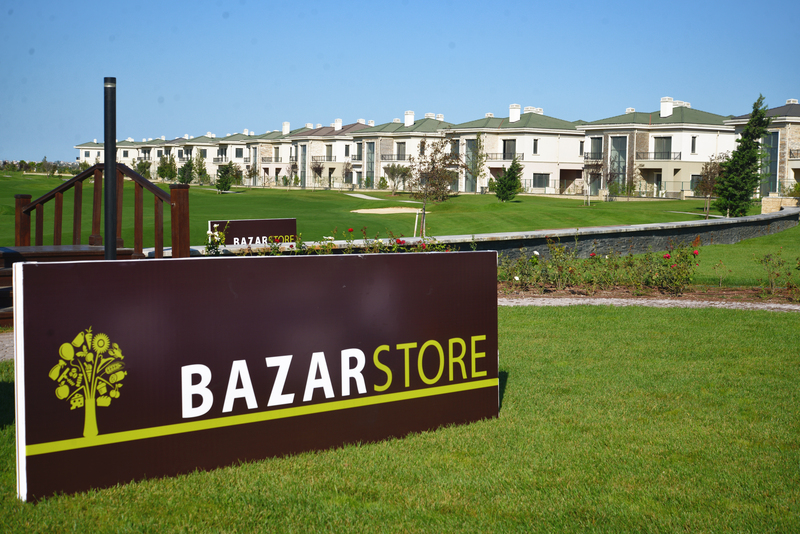 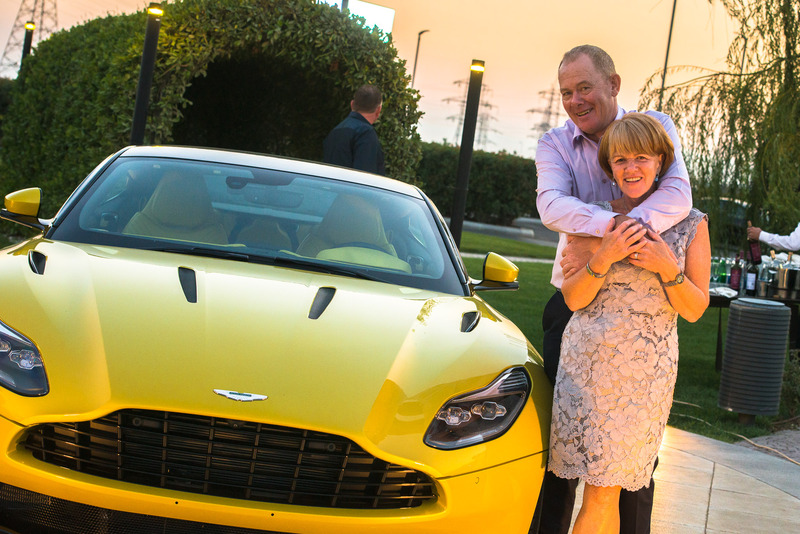 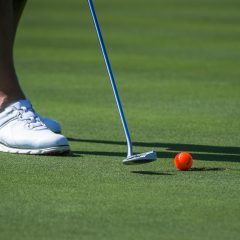 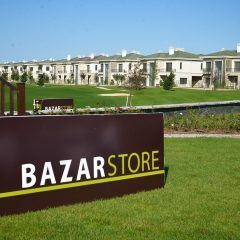 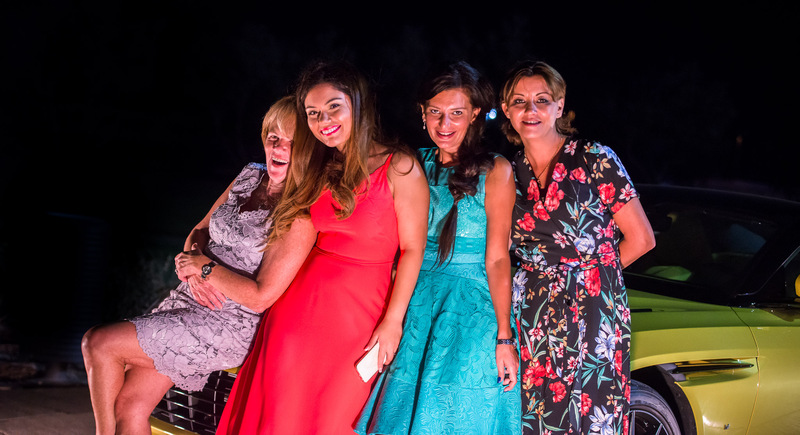 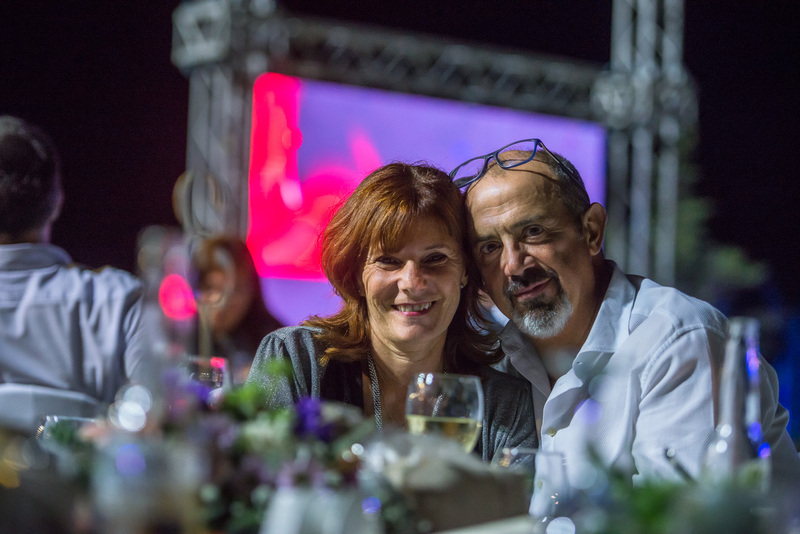 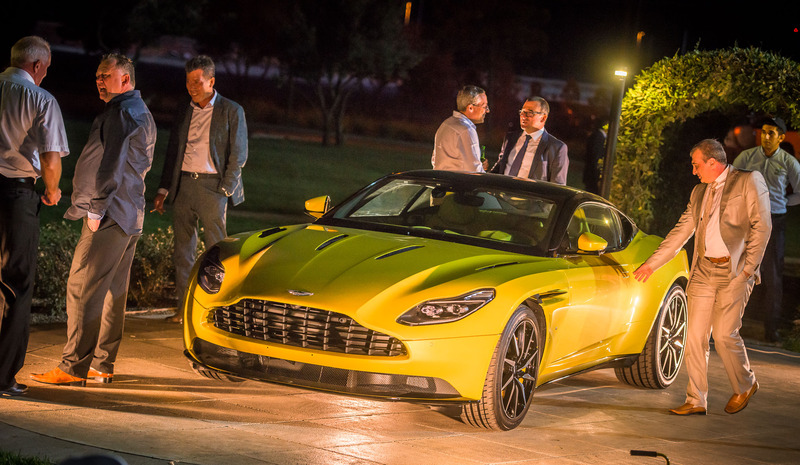 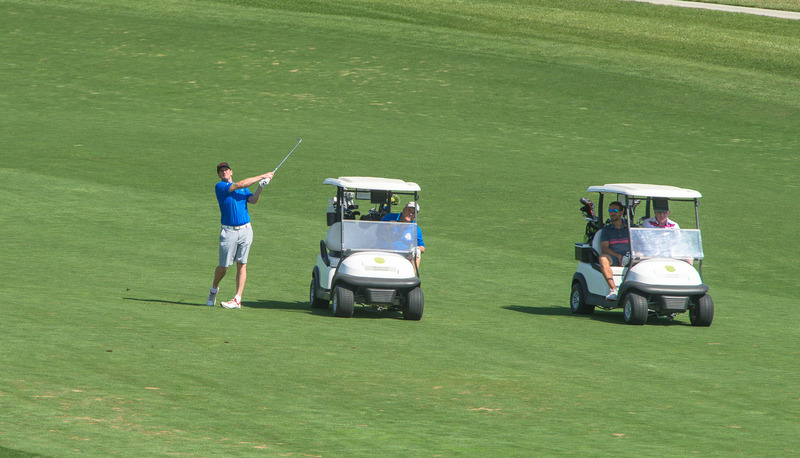 Many leading companies and resorts have sponsored prizes, with winners receiving an arrear of luxury offerings including Airline Tickets, Hotel Room stays, Dining & Shopping vouchers for Bazar Store, Luxury Clothing, Golf Equipment and 4 Ball Round Vouchers for some of the most iconic Golf Courses in the world. 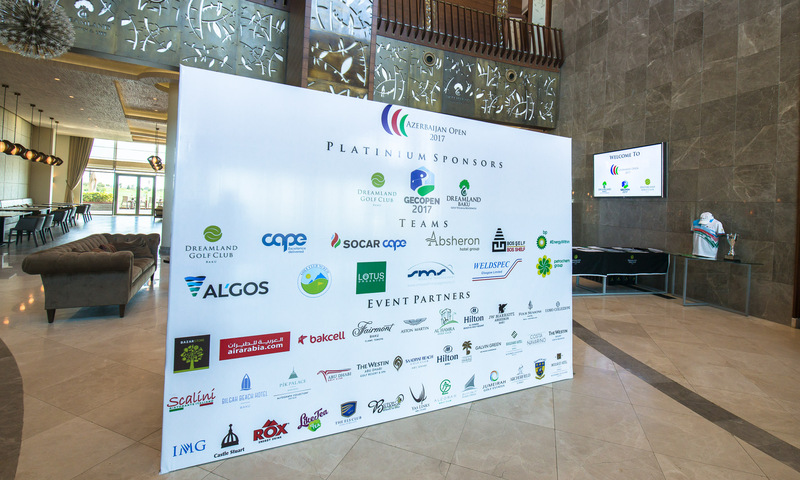 We look forward to working with our event partners for our 2018 event”. 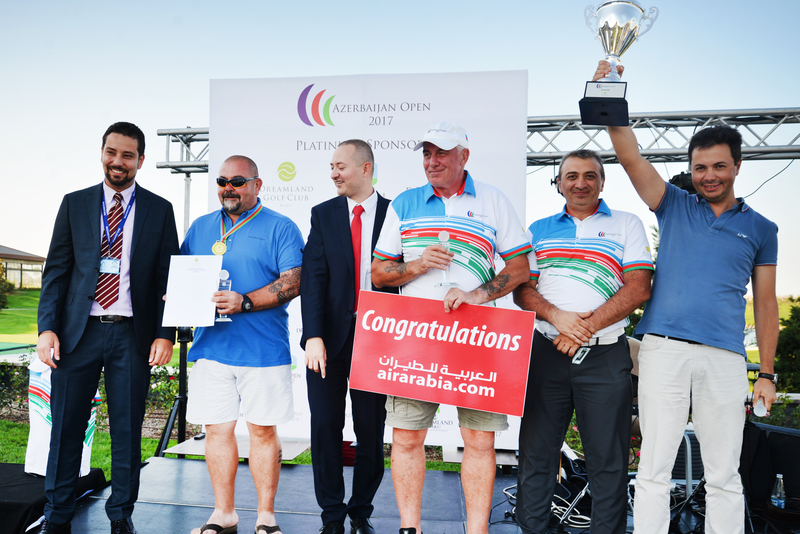 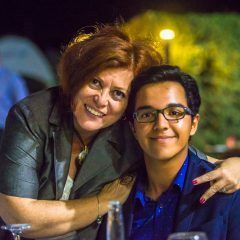 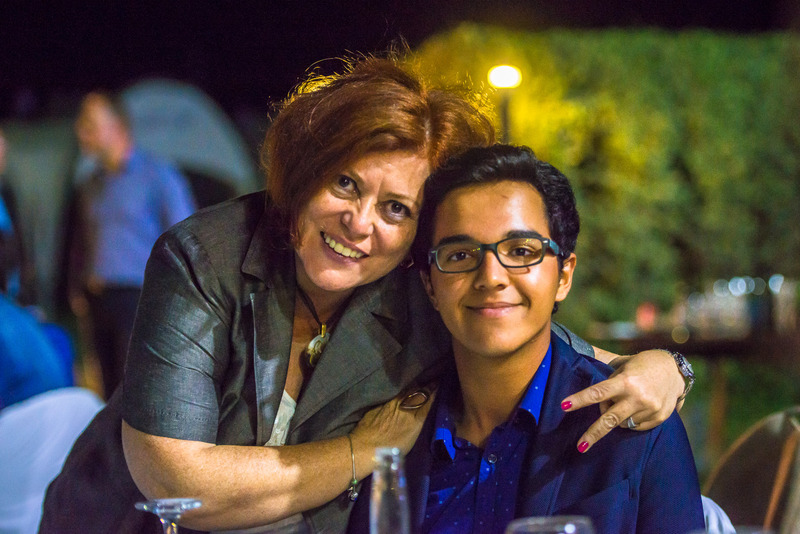 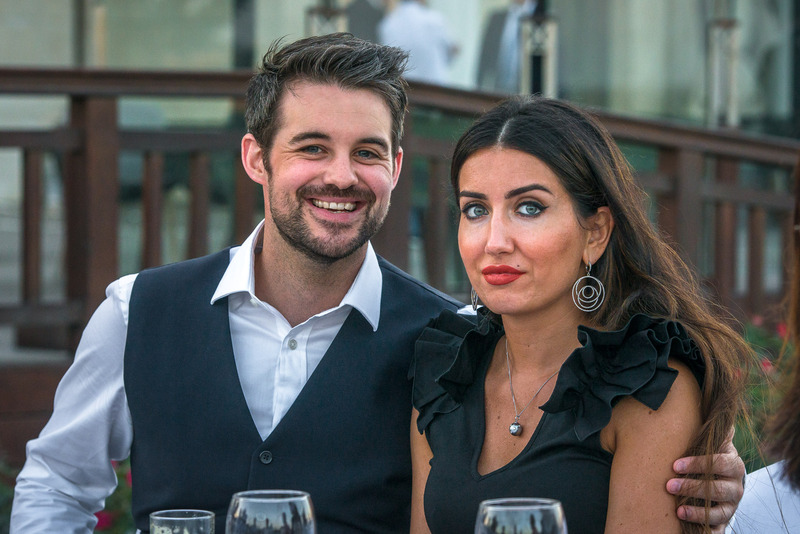 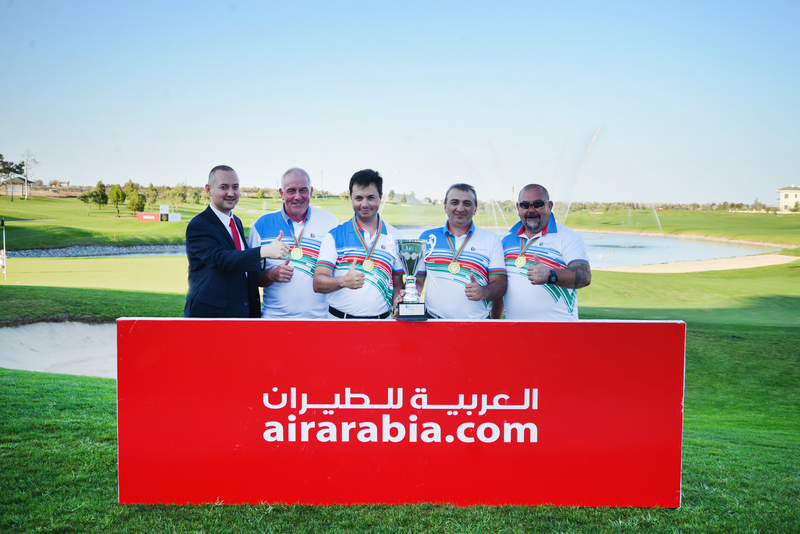 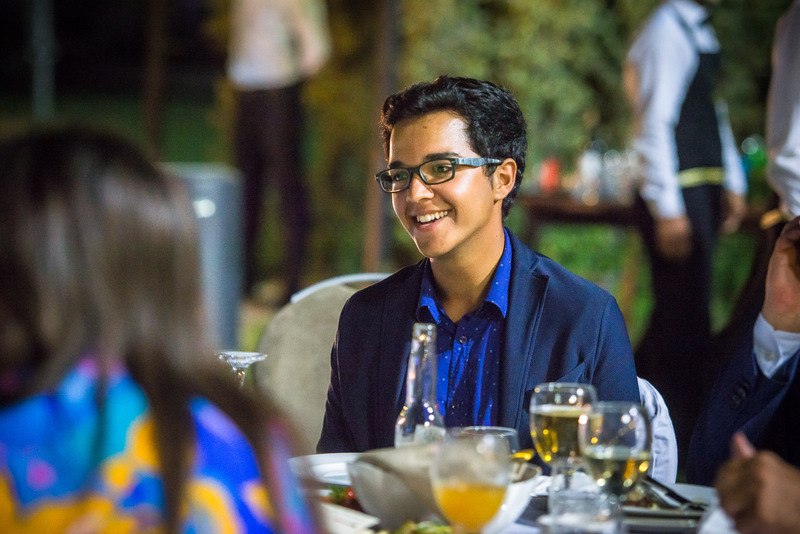 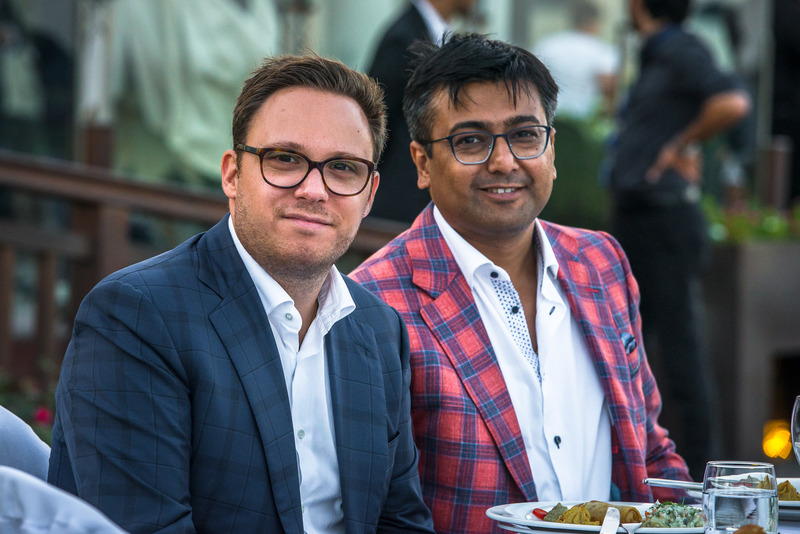 Air Arabia the UAE based airline were sponsors for the winning prize with Kostyantyn Kurylo. 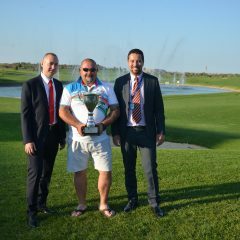 Manager for Azerbaijan pictured with the winning team. 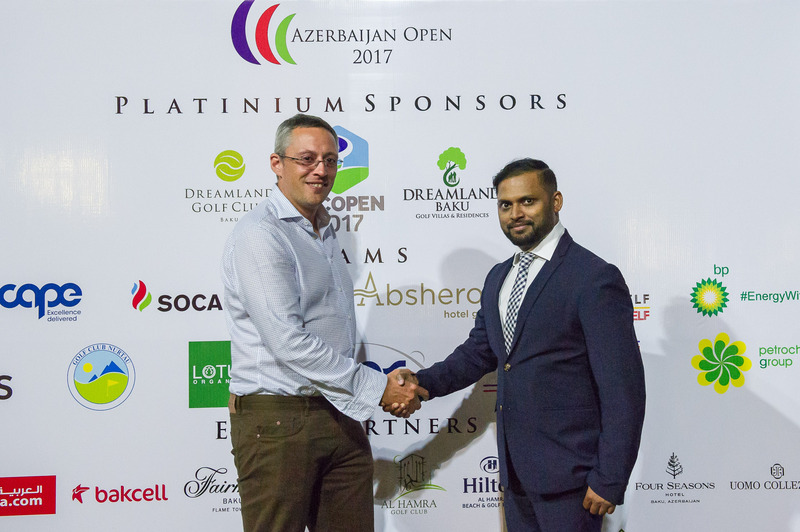 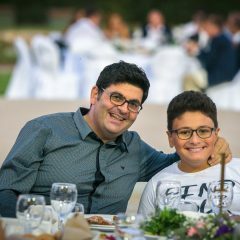 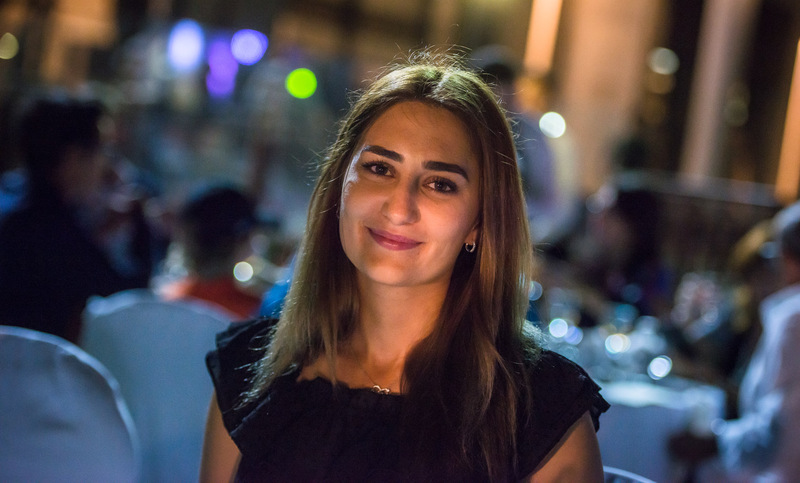 “Air Arabia is proud to be a sponsor for the 2017 Azerbaijan Open, with flights from Sharjah (UAE) To Baku we are keen to have fellow golfers travel from the UAE to play the Dreamland Golf Course and enjoy the hospitality of Baku. 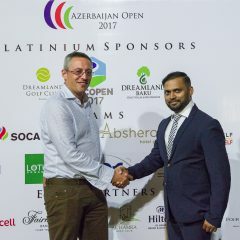 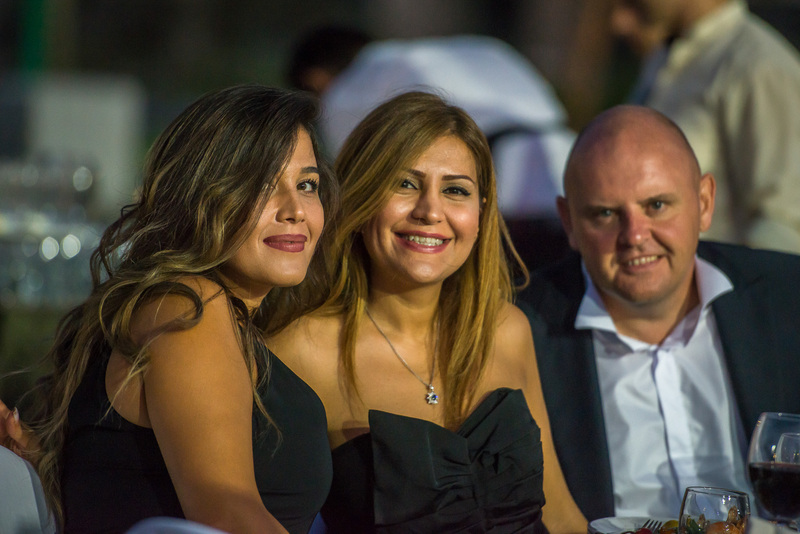 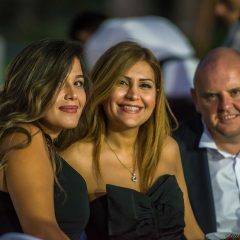 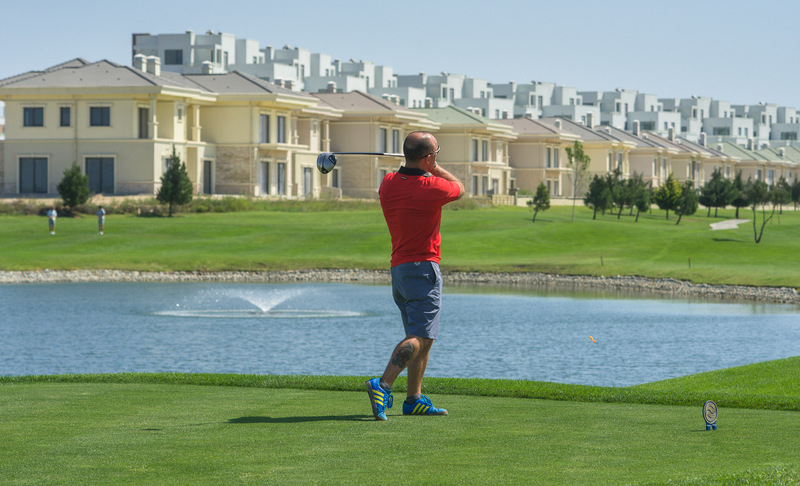 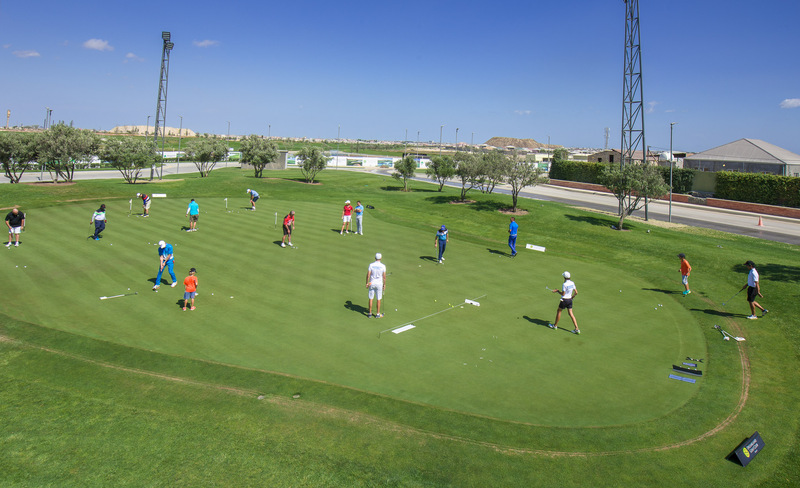 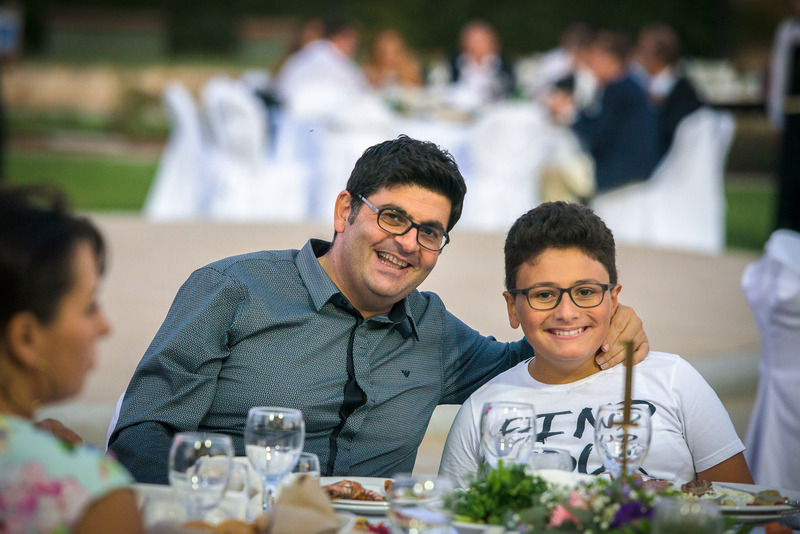 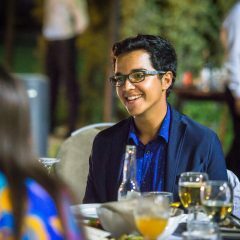 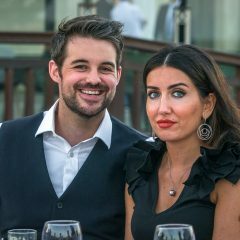 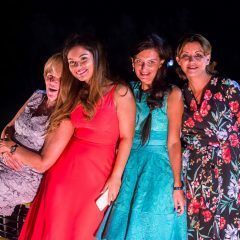 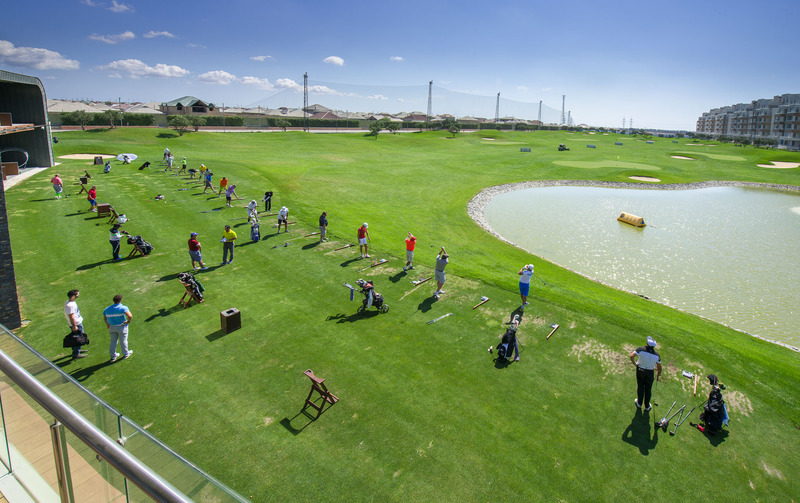 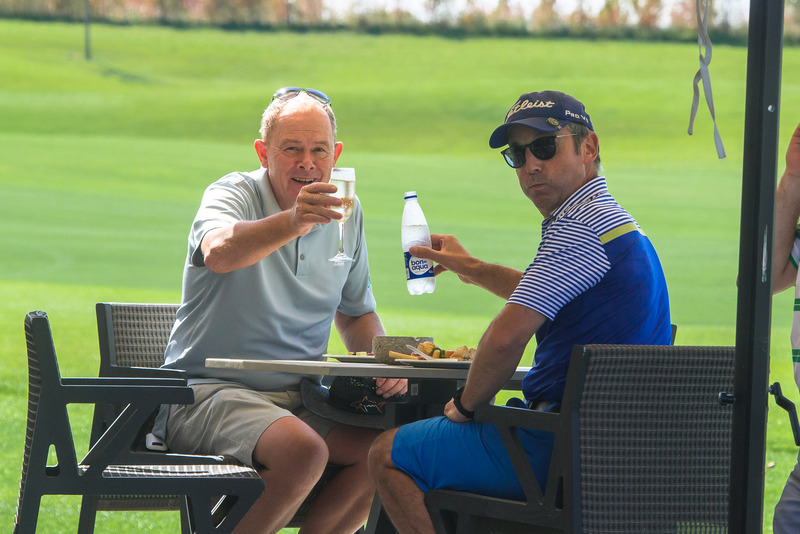 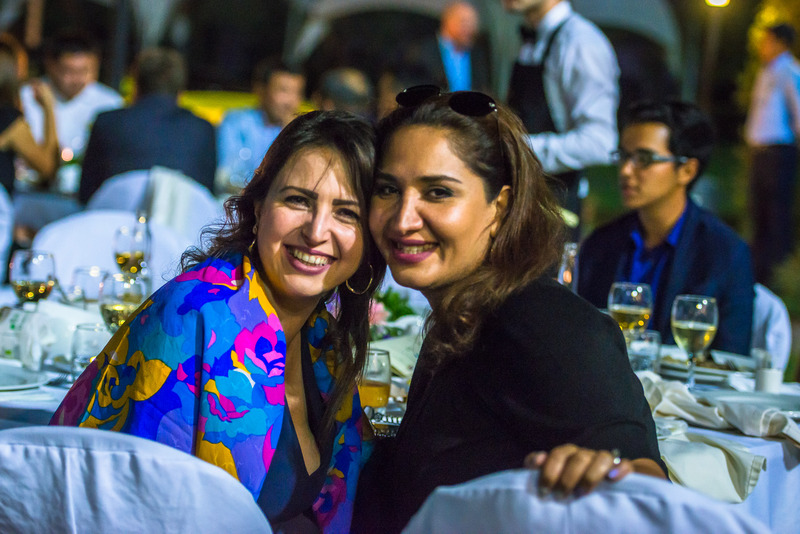 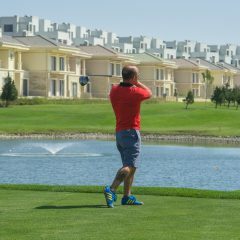 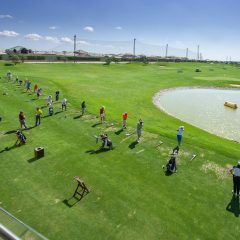 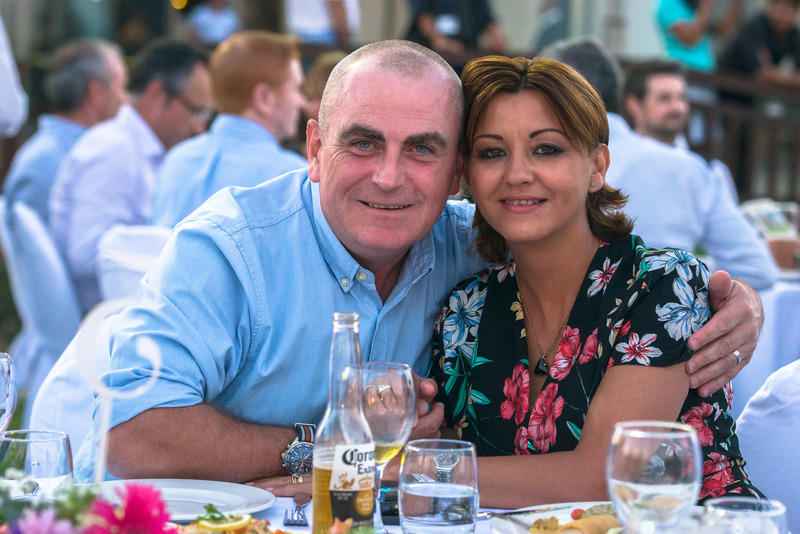 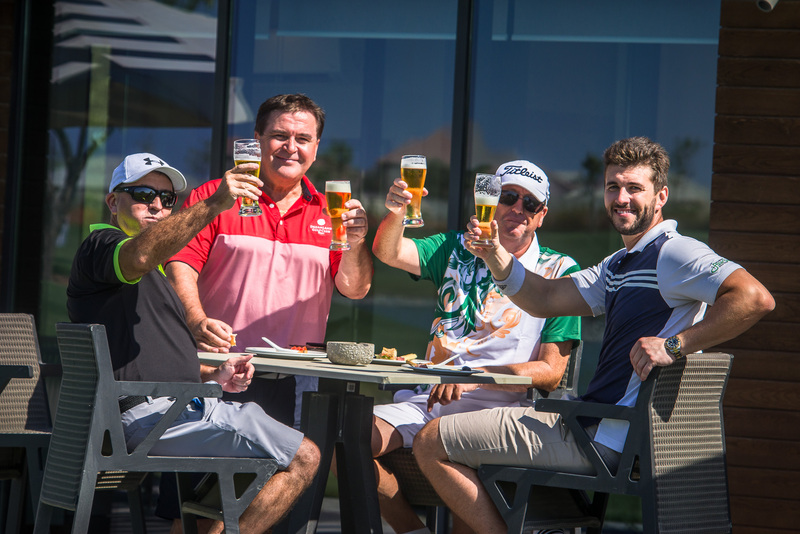 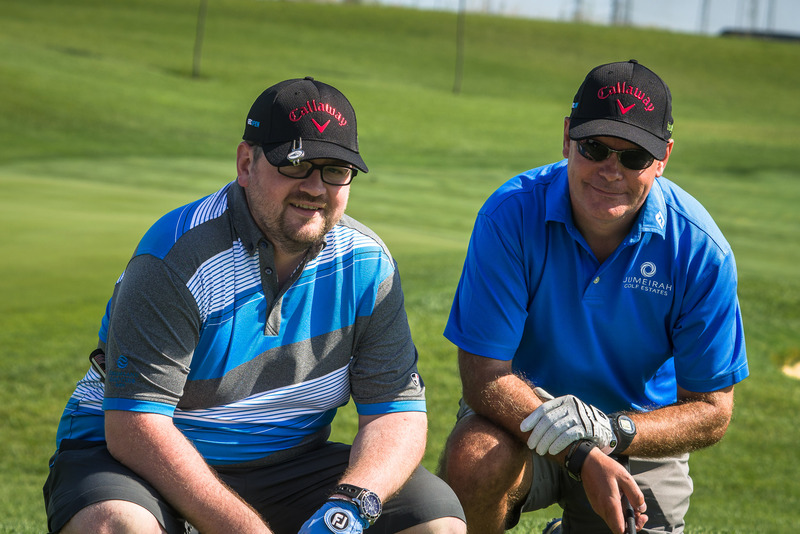 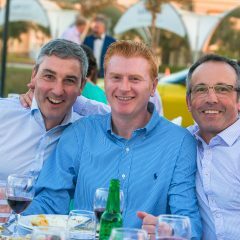 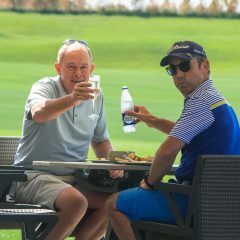 In partnership with Millennium Tours & Air Arabia Holidays we will launch our holiday packages which include flights accommodation and golf at this world class venue”.